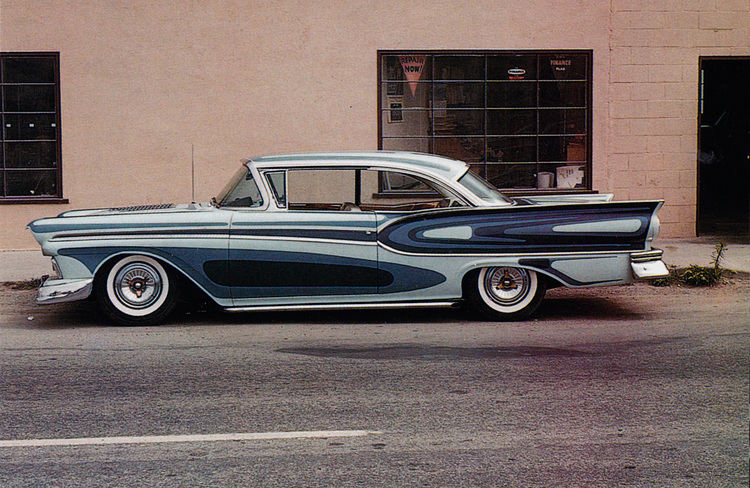 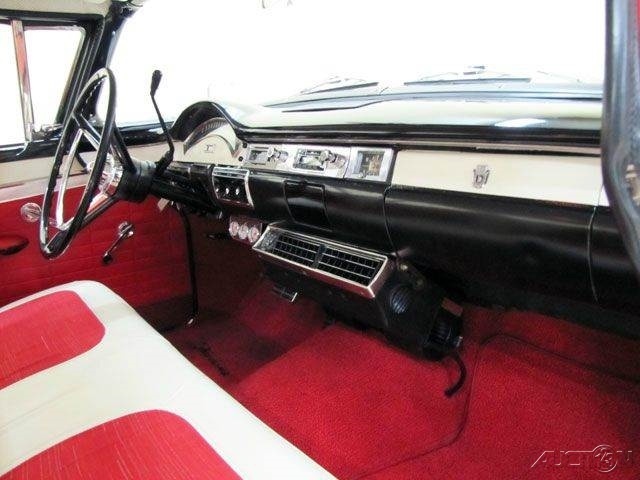 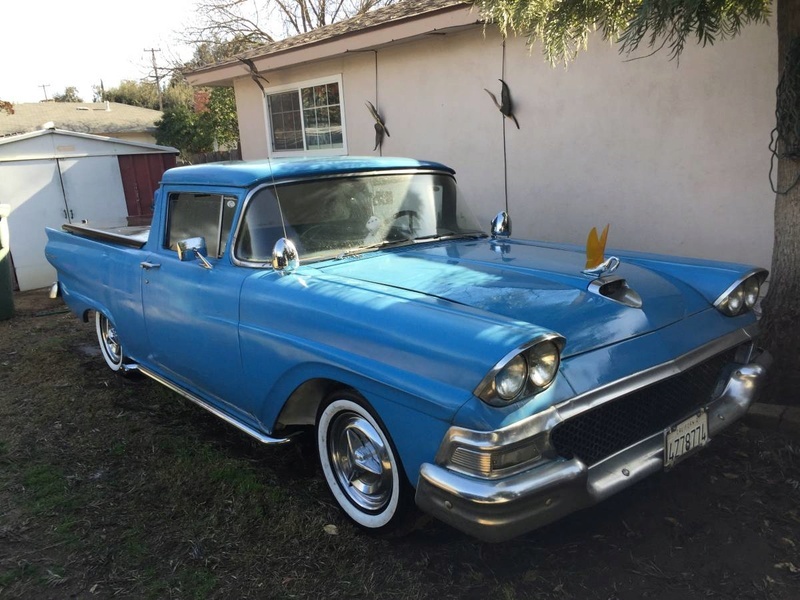 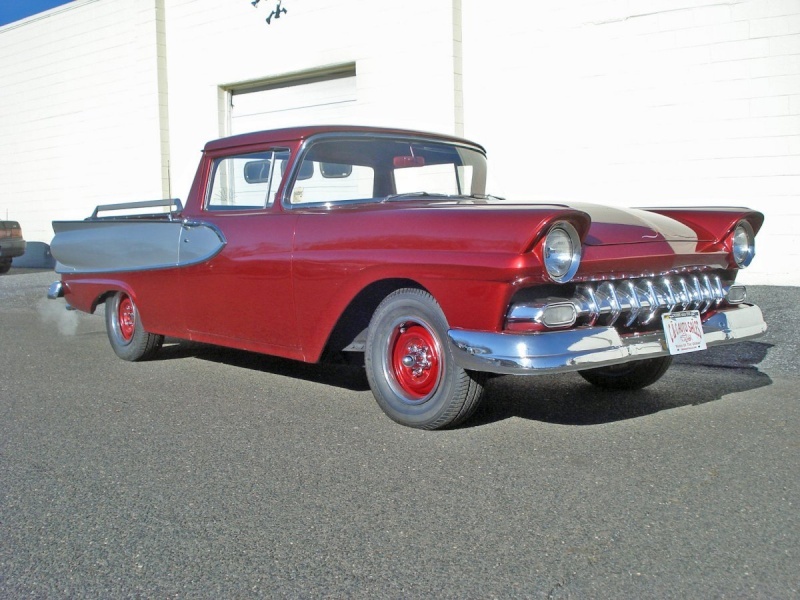 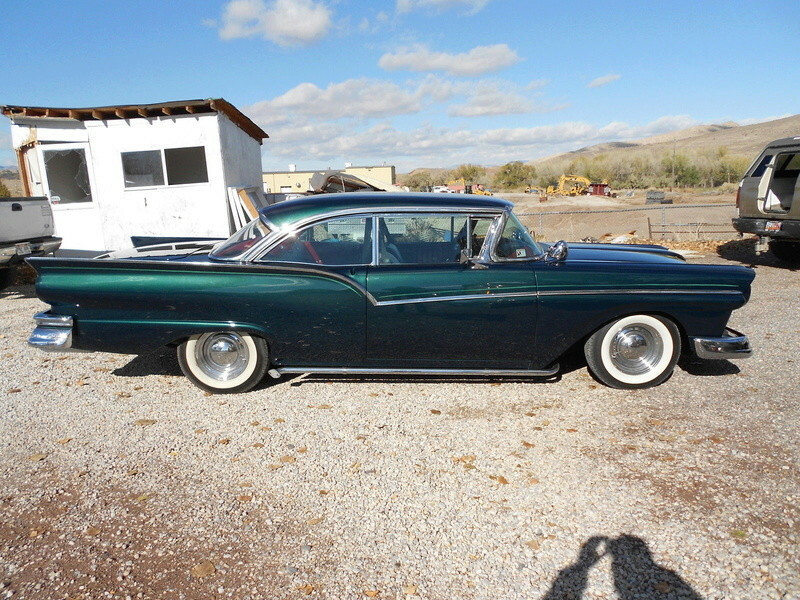 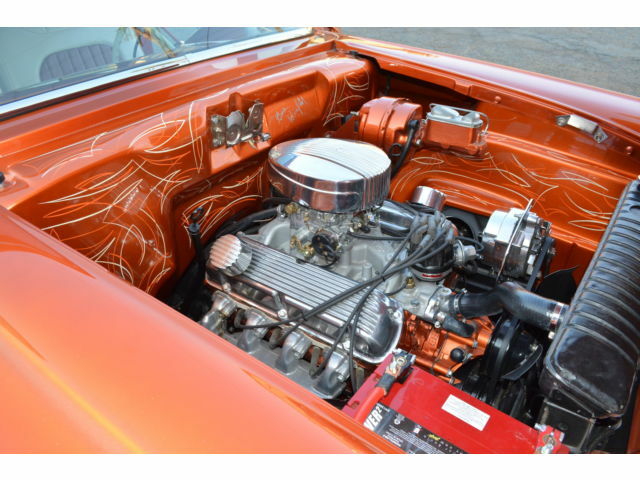 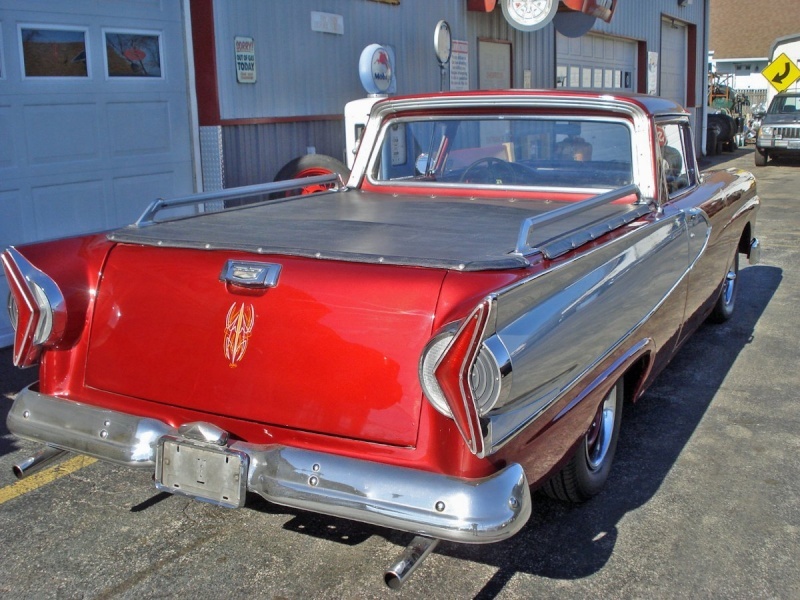 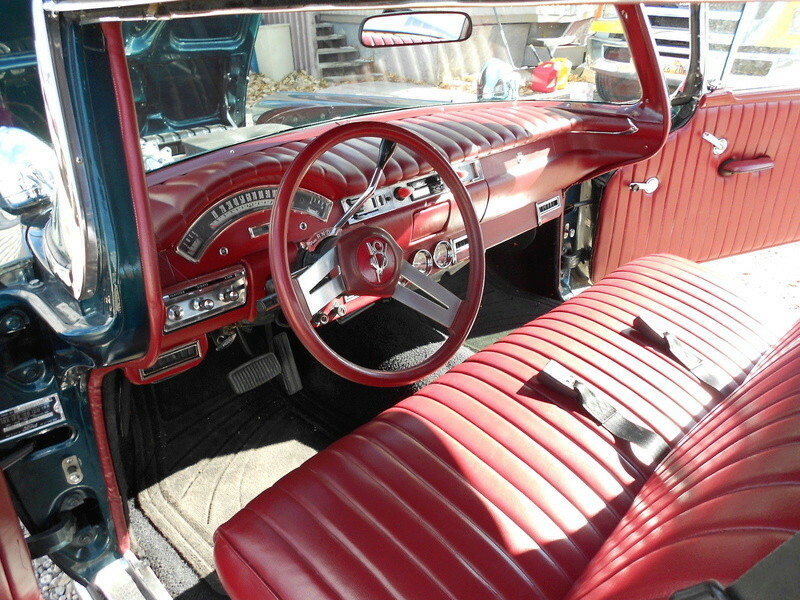 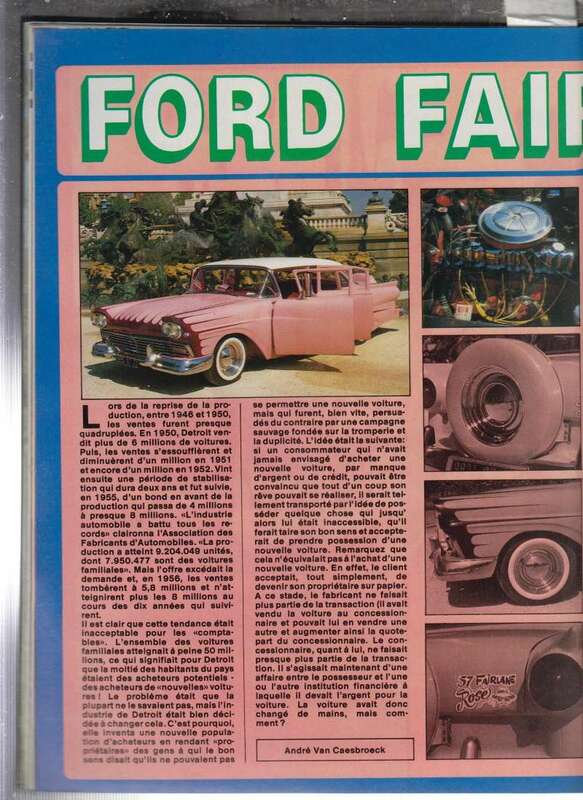 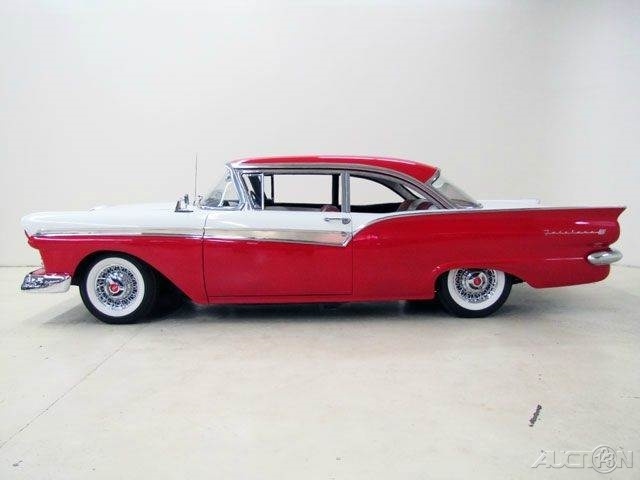 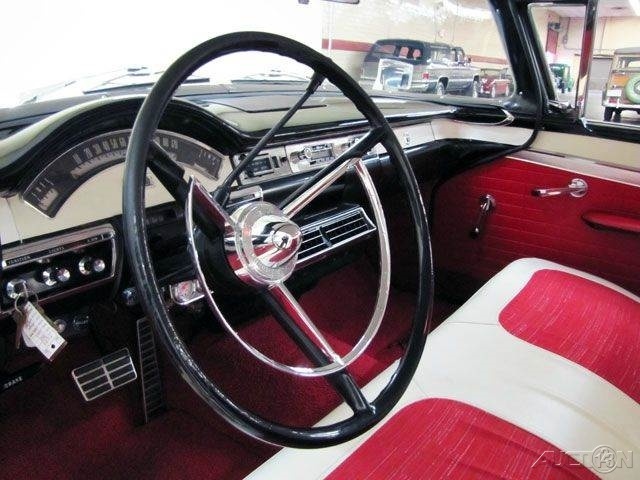 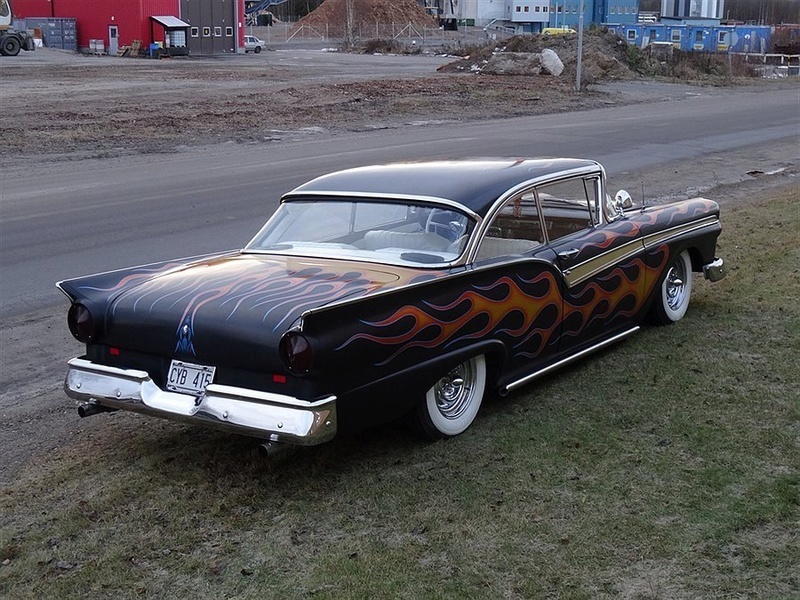 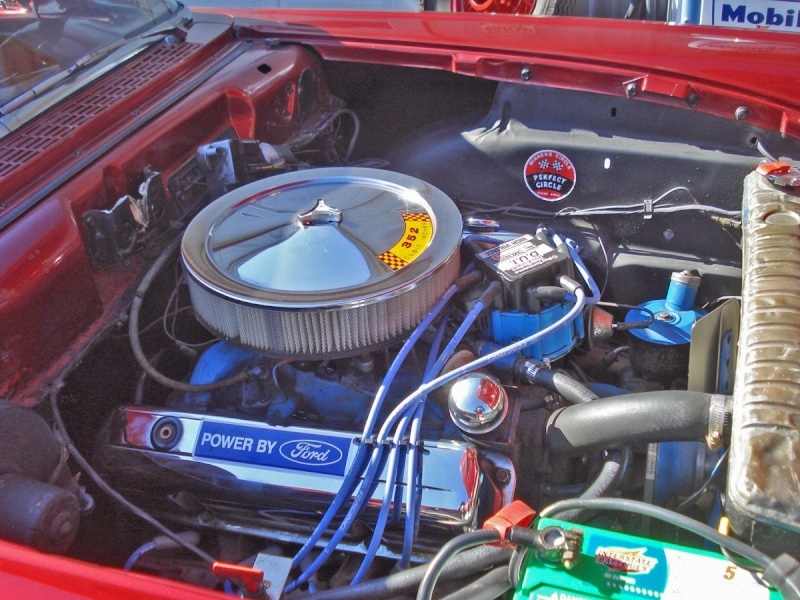 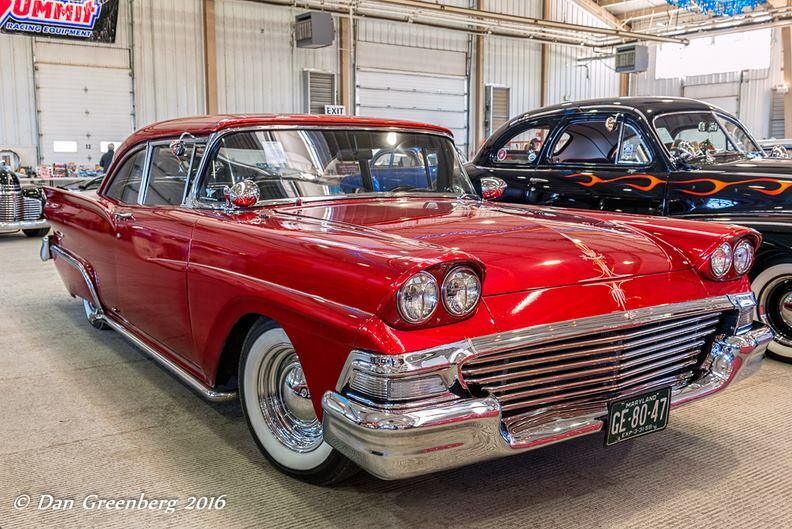 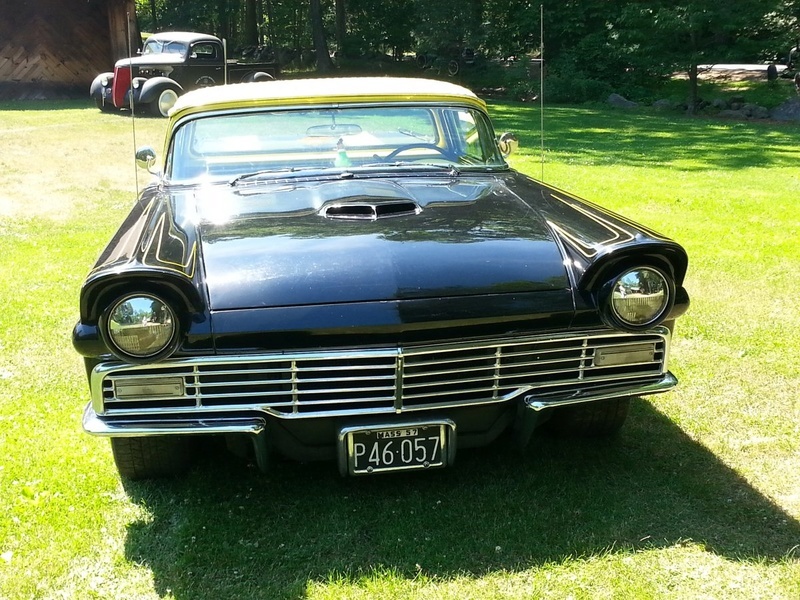 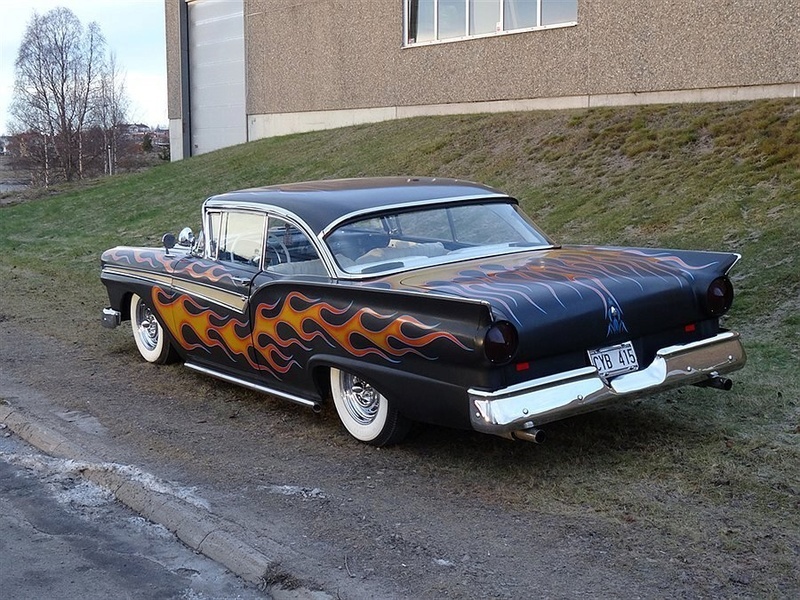 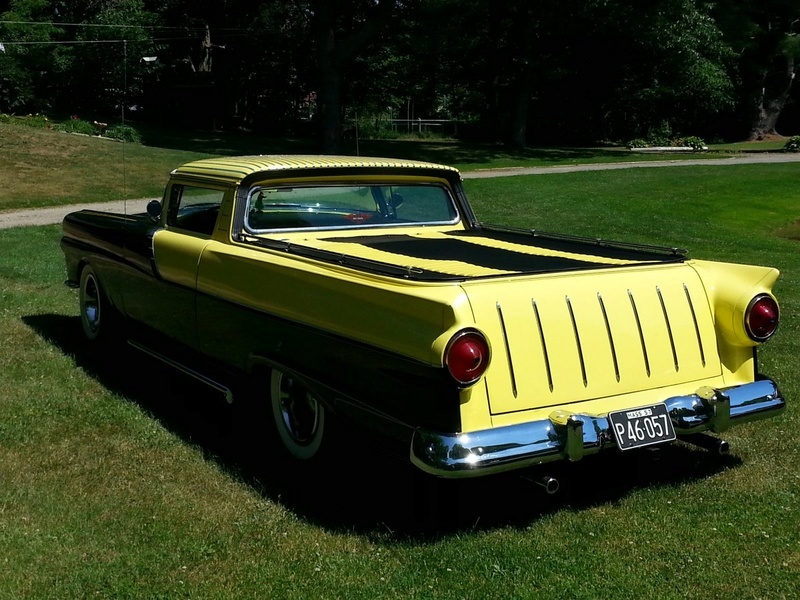 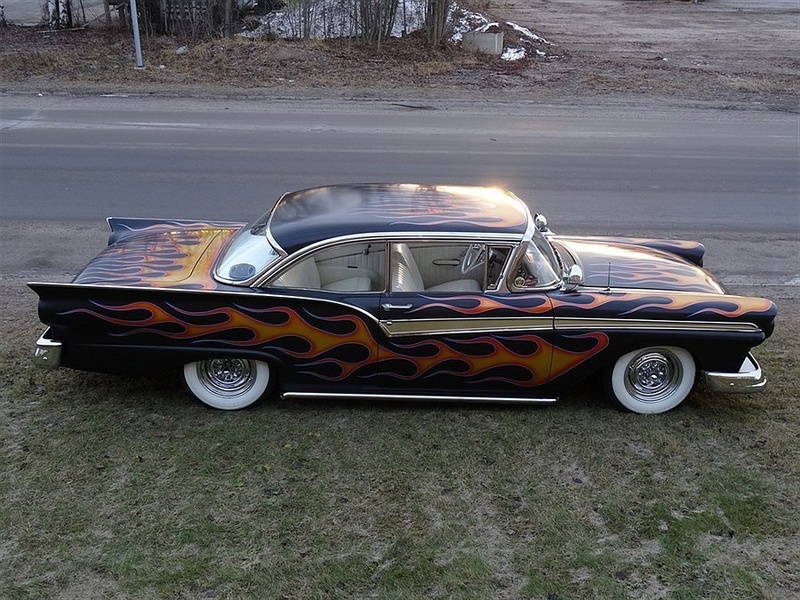 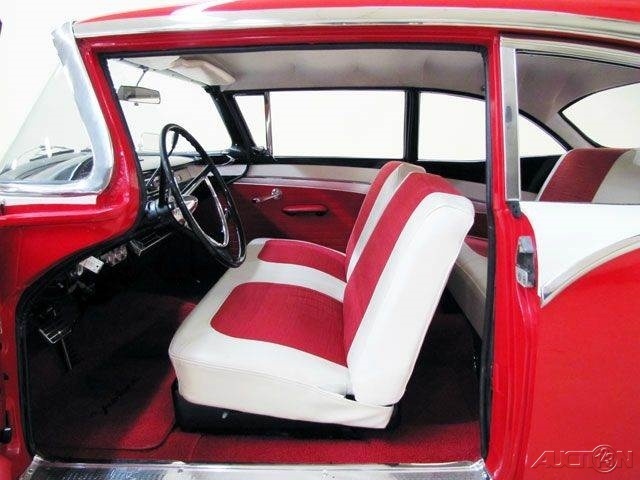 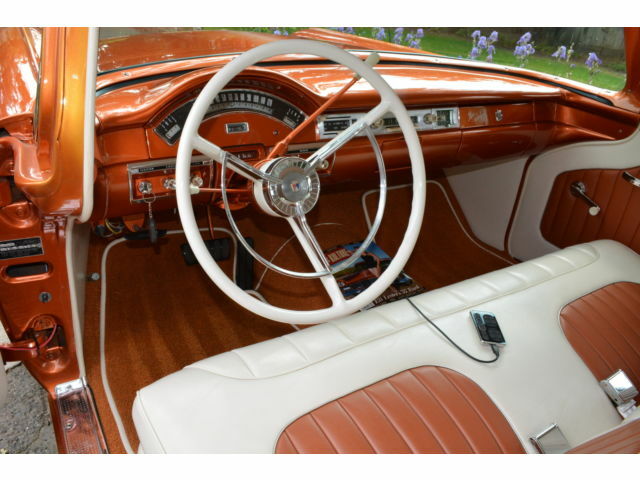 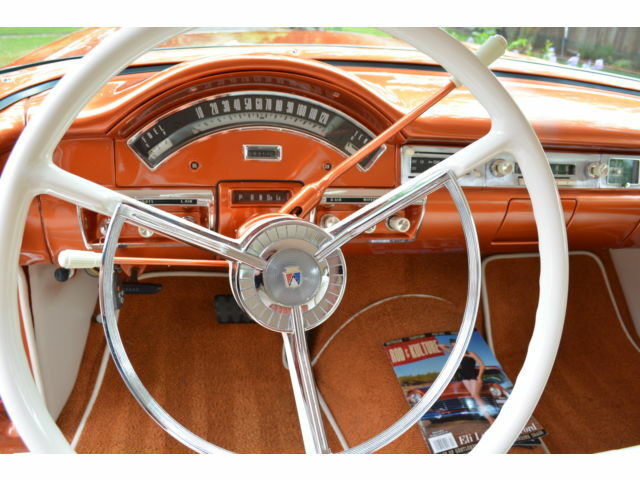 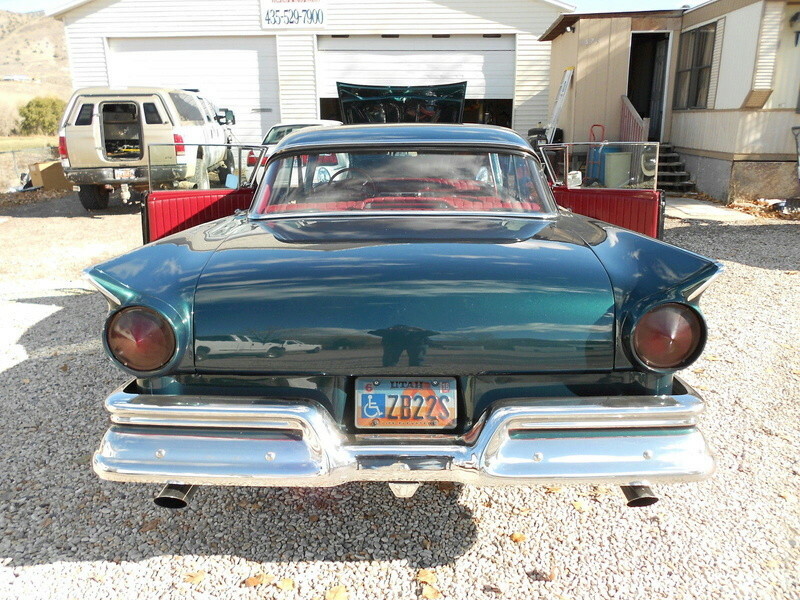 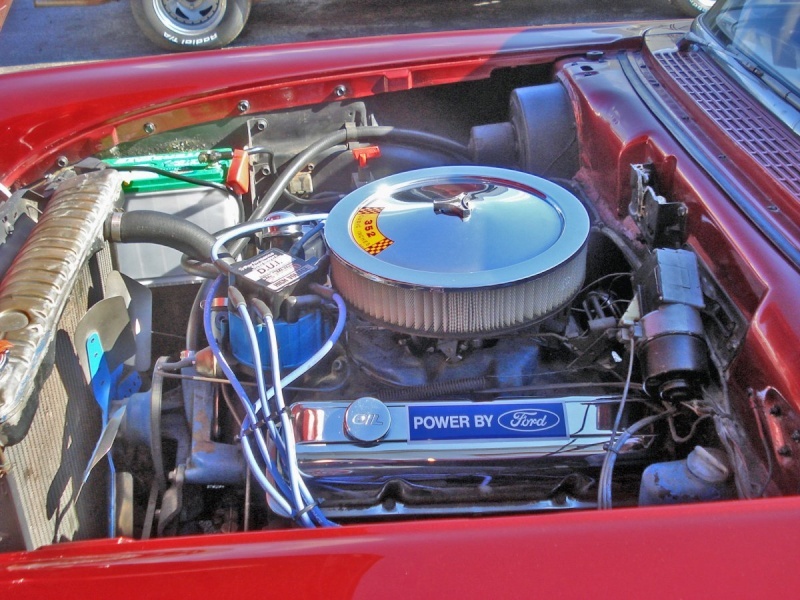 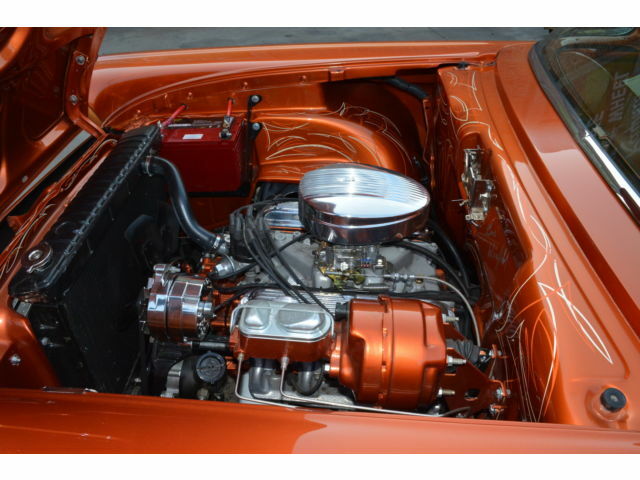 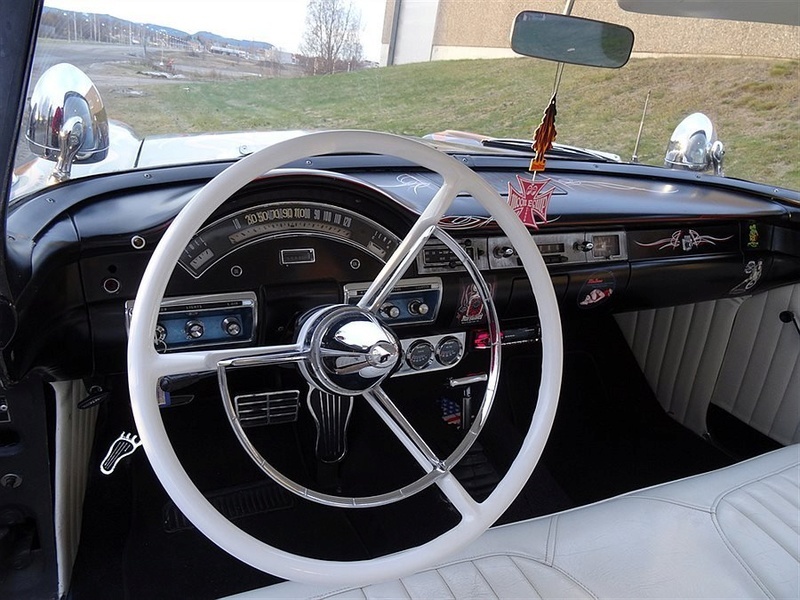 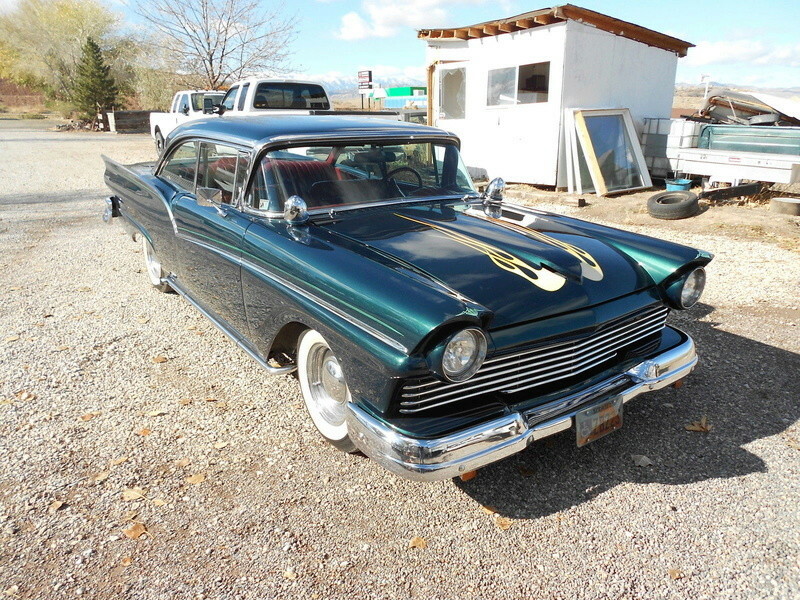 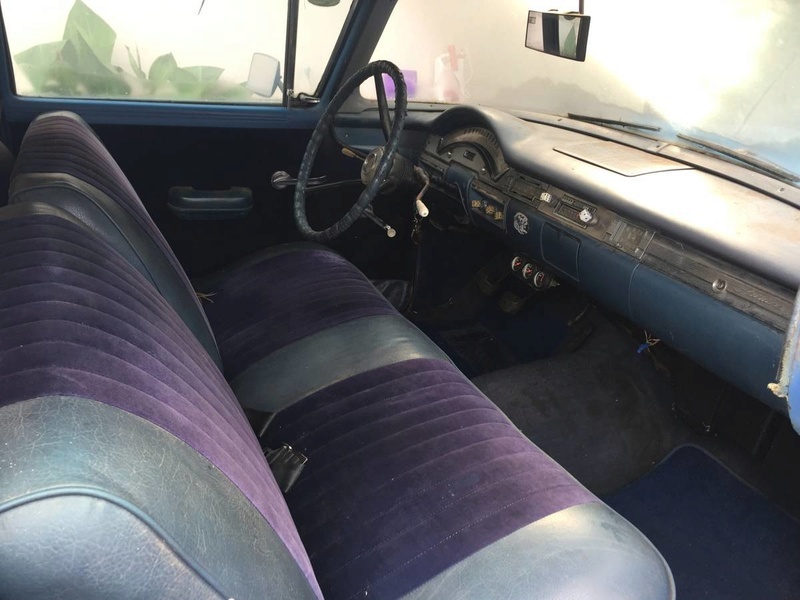 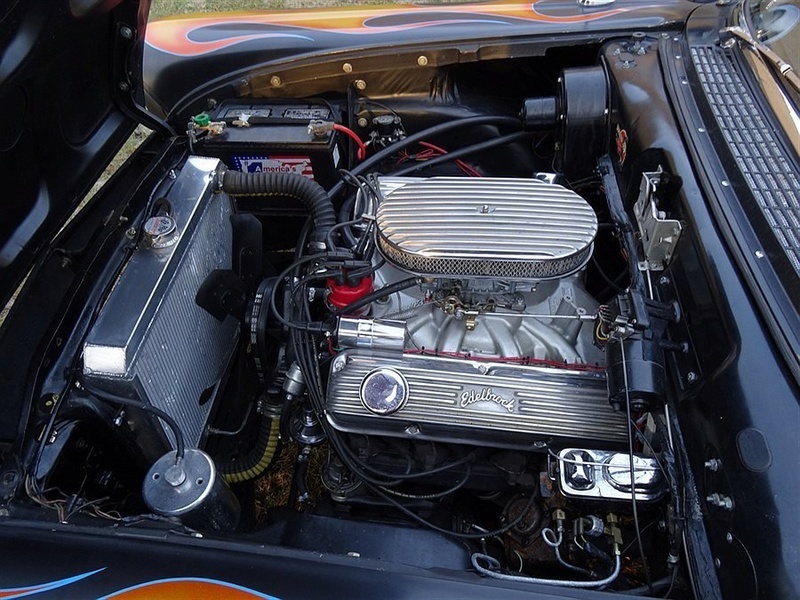 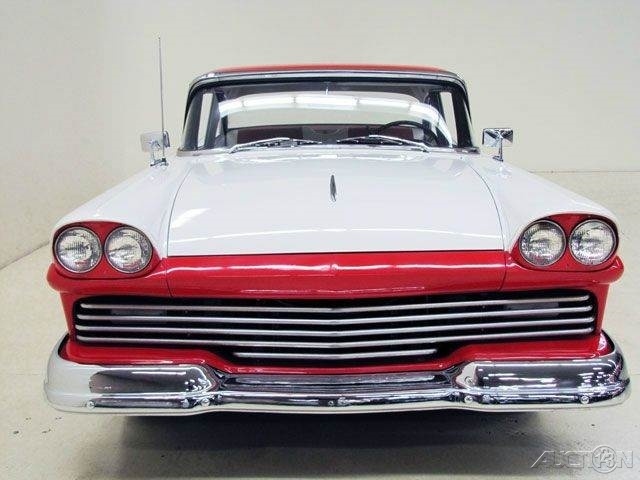 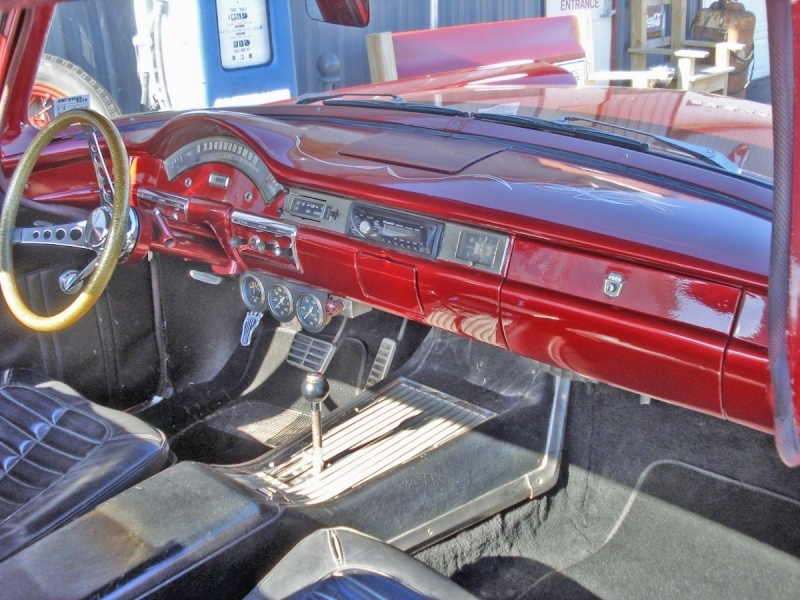 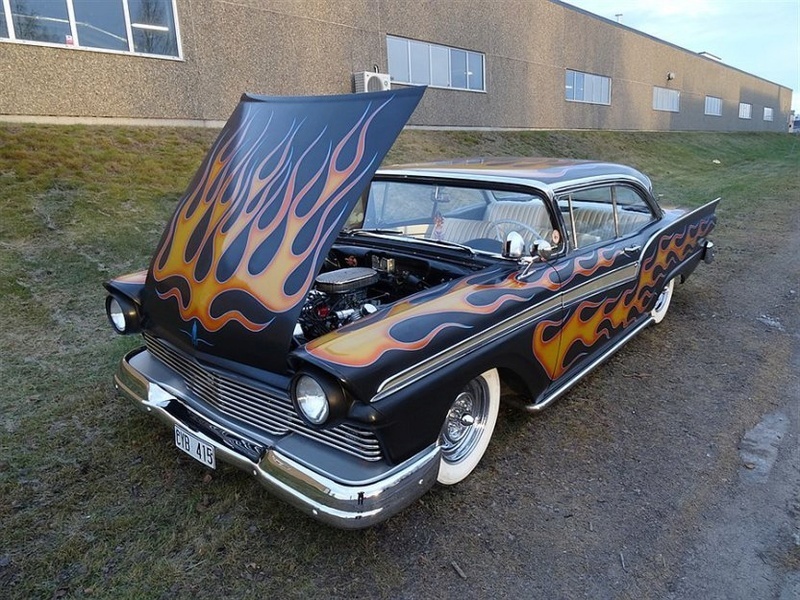 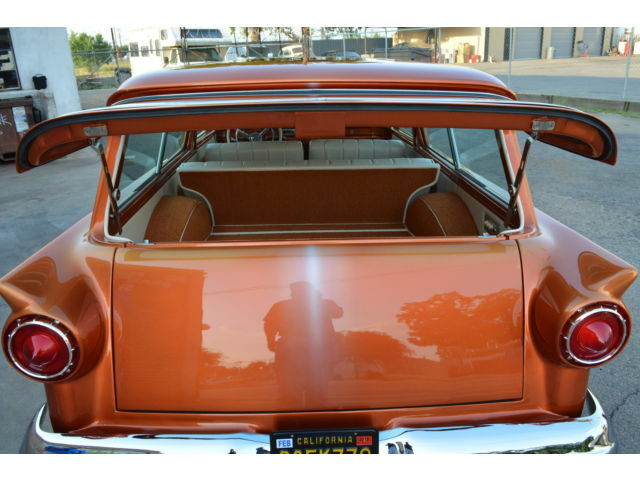 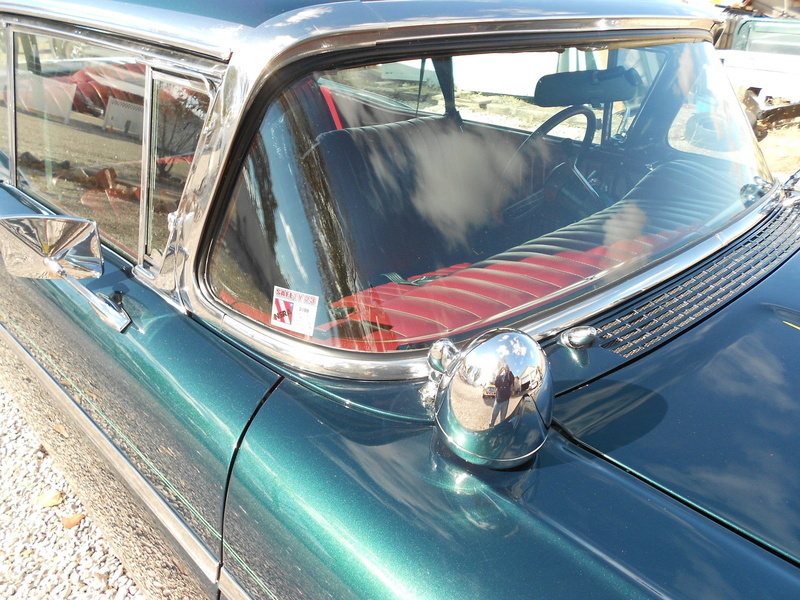 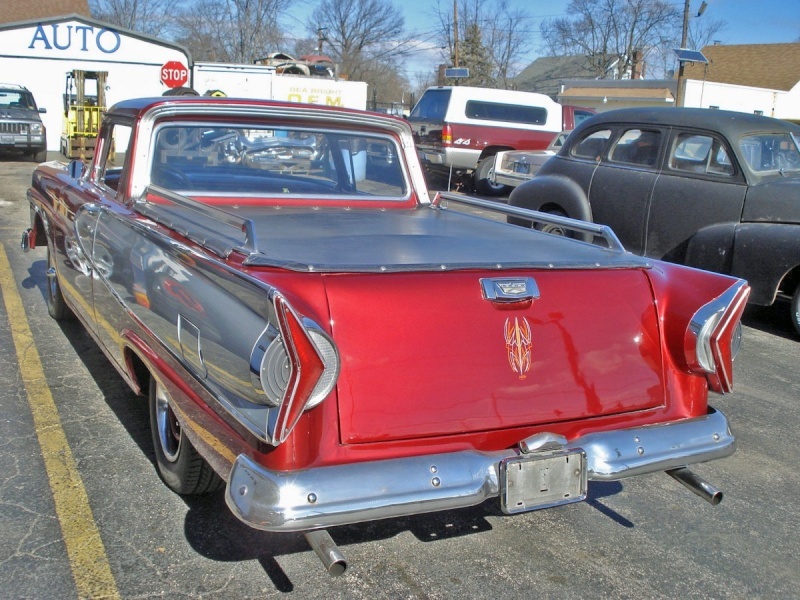 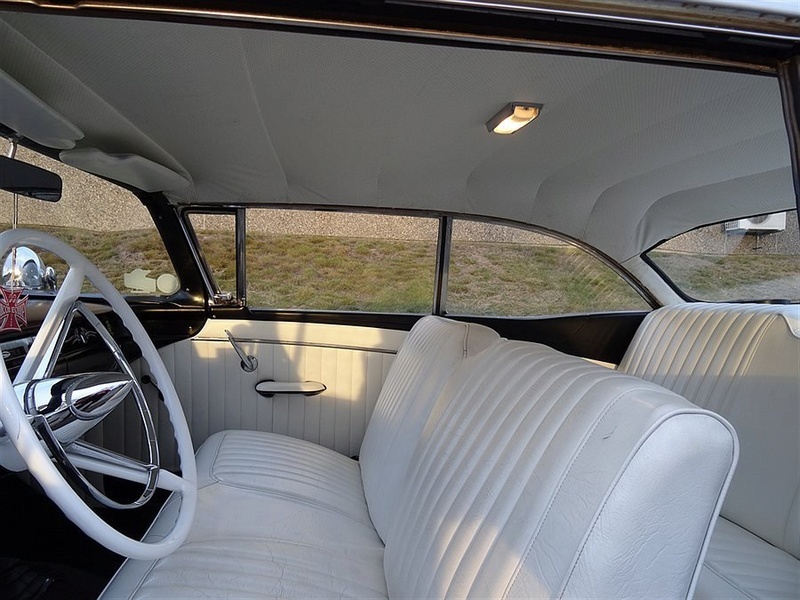 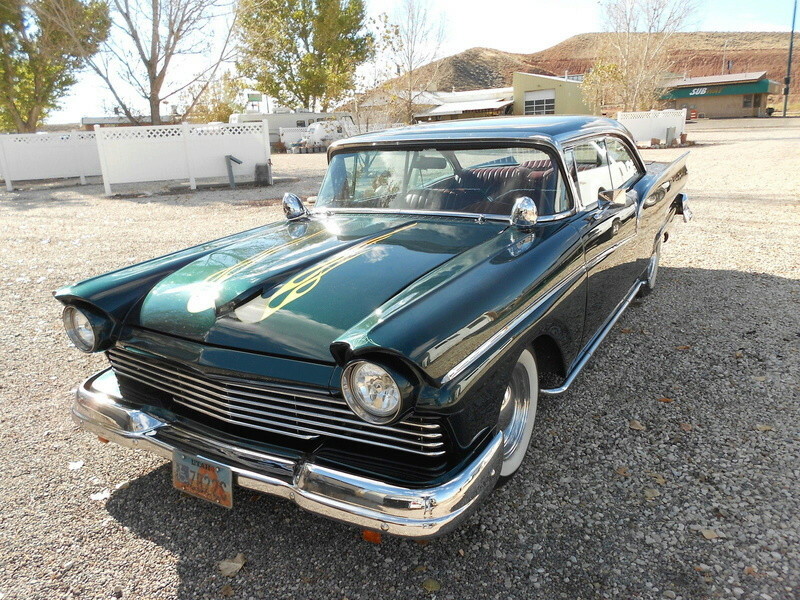 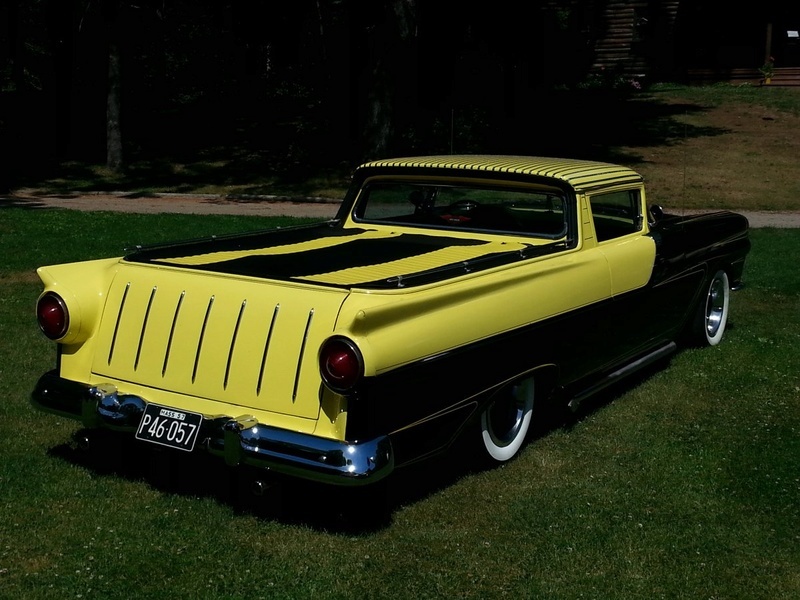 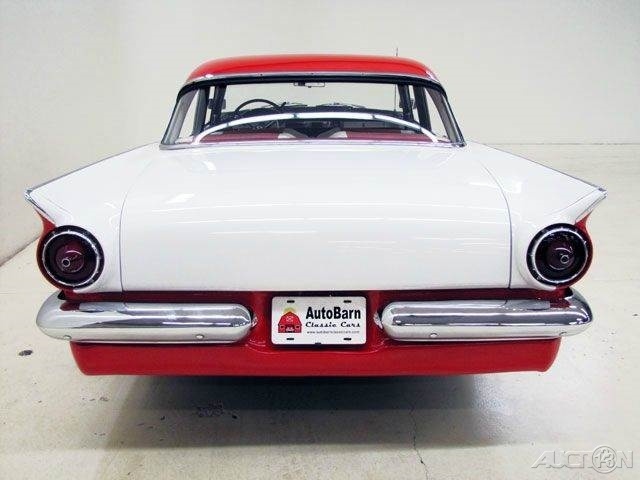 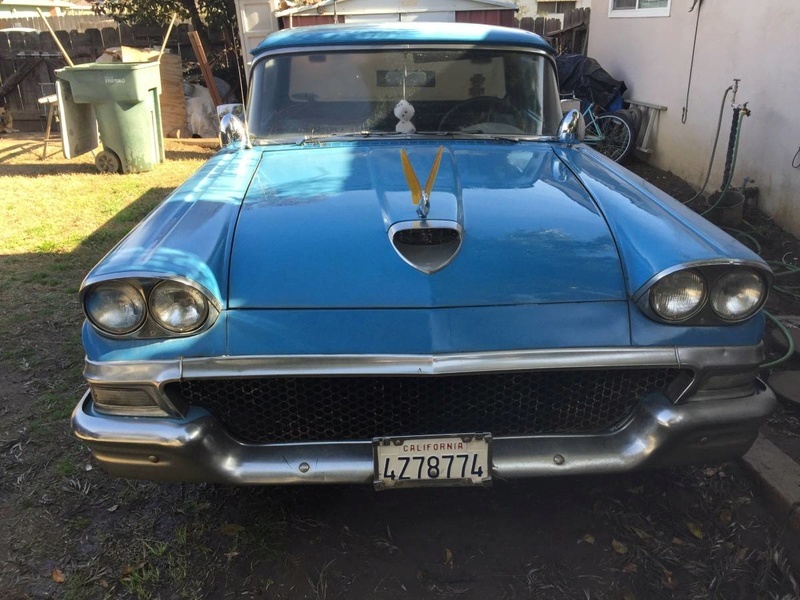 1957 KUSTOM Ranchero-352,automatic,Power Steering... 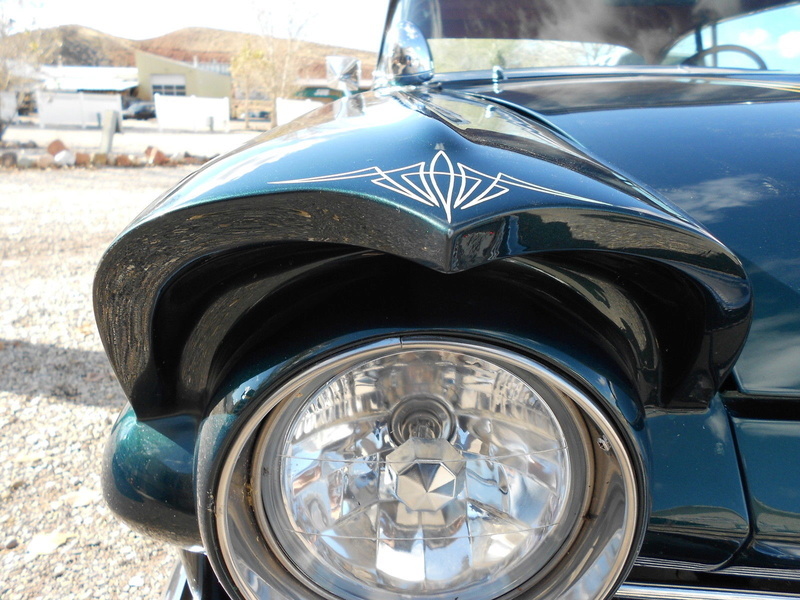 Custom paint and body modifications !!! 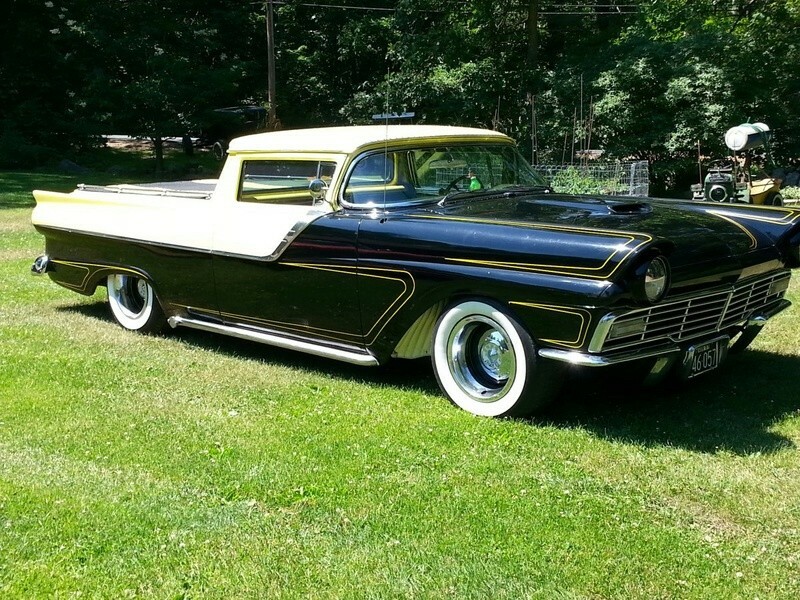 One EXTREMELY POPULAR and VERY COOL Pick up ...... 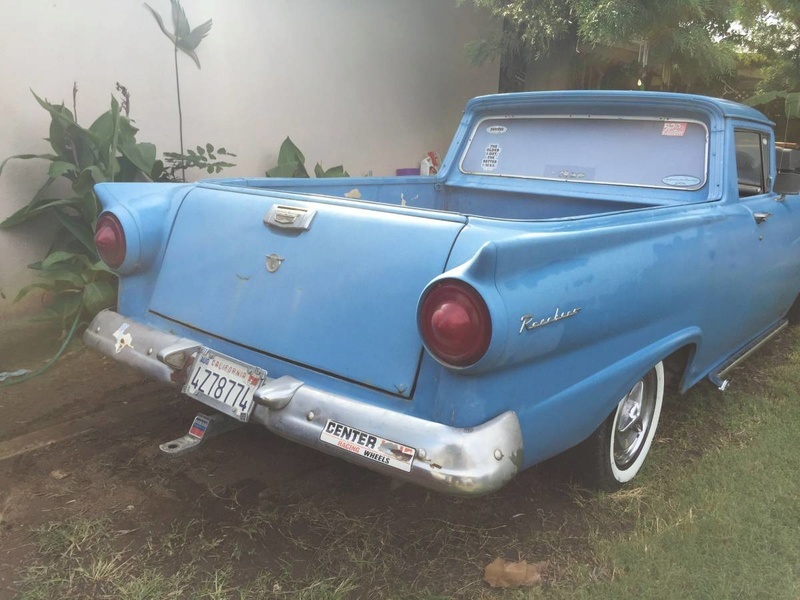 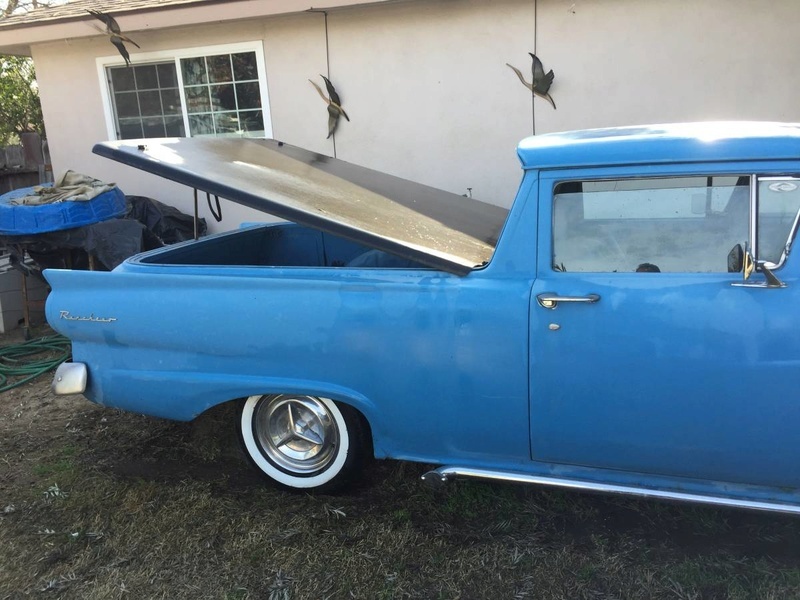 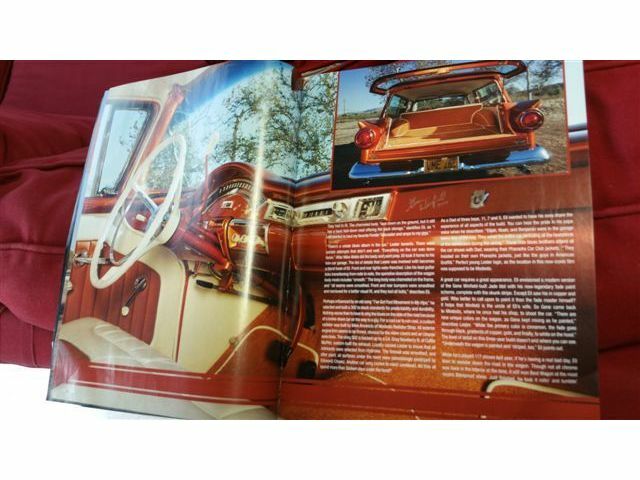 The Ranchero was THE FIRST OF The breed combing the utility of a pick up with the SWEET STYLING and appointments of the more luxurious Ford models and they SOLD ALL THEY COULD MAKE !!!! 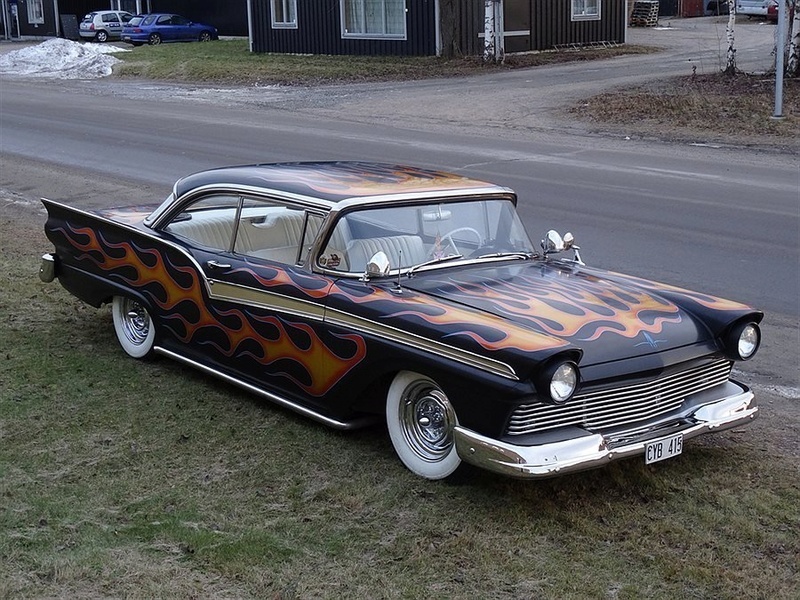 And ,of course, all the hot rod guys LUSTED AFTER THEM ...... 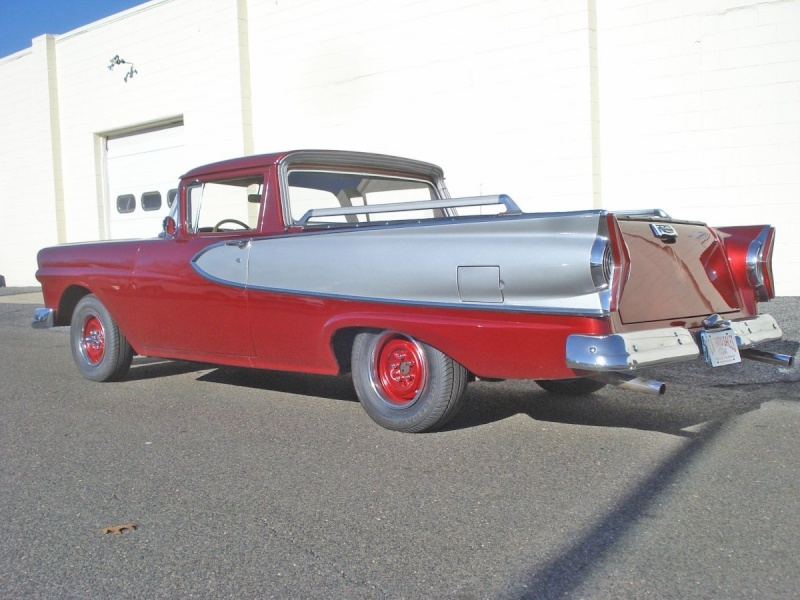 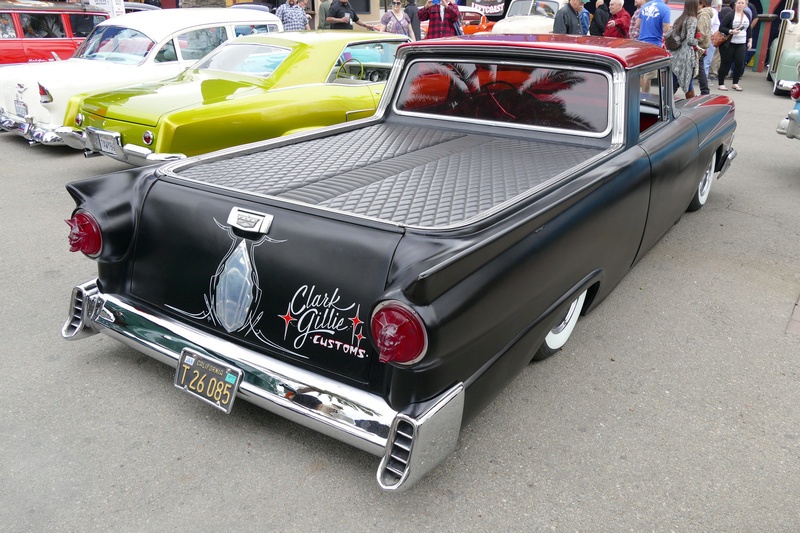 The 57 Ranchero soon became famous on the Kustom car show floors of America and THIS BABY fits into that strata of the automobile hobby PERFECTLY !!! 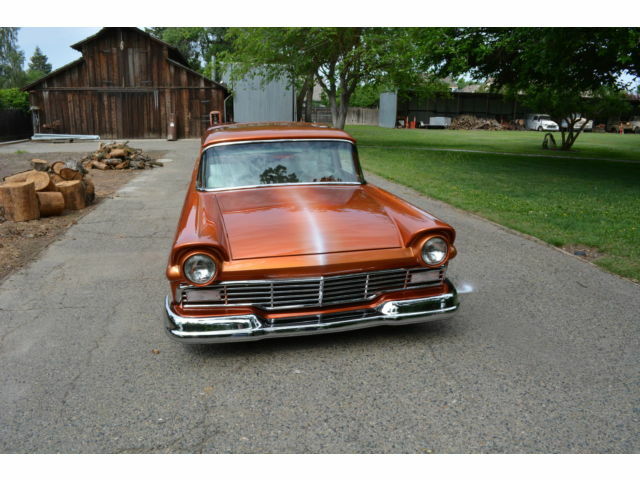 POWERED by a STRONG 352 "FE" Ford big block and she SCOOTS !!!!! 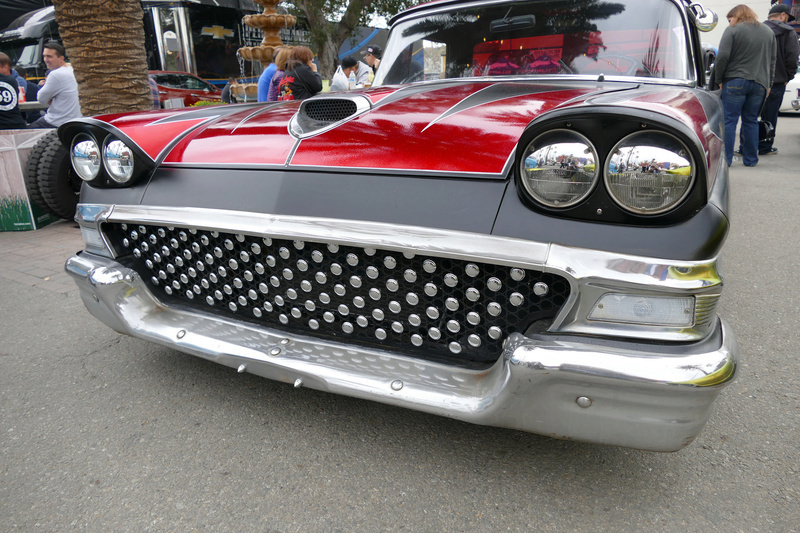 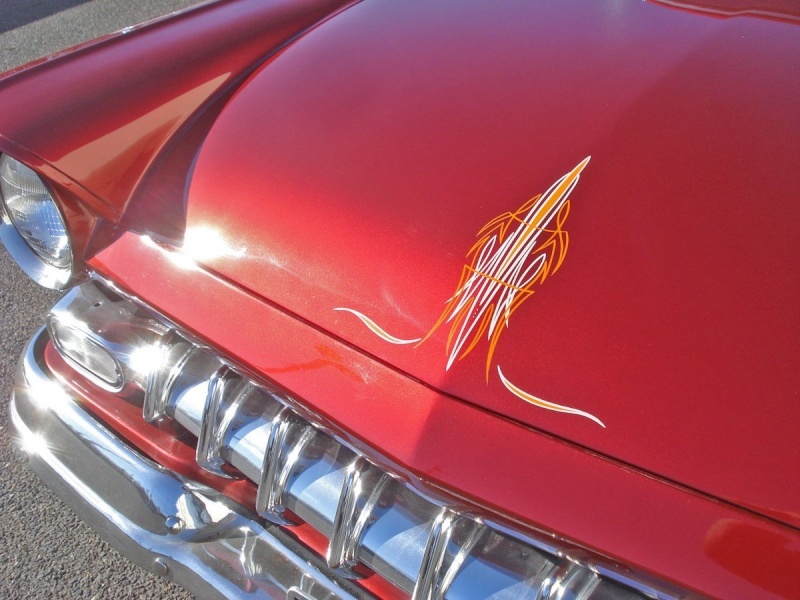 The Toreador Red/ Silver paint scheme DRAWS ALL THE EYES at the show !!! 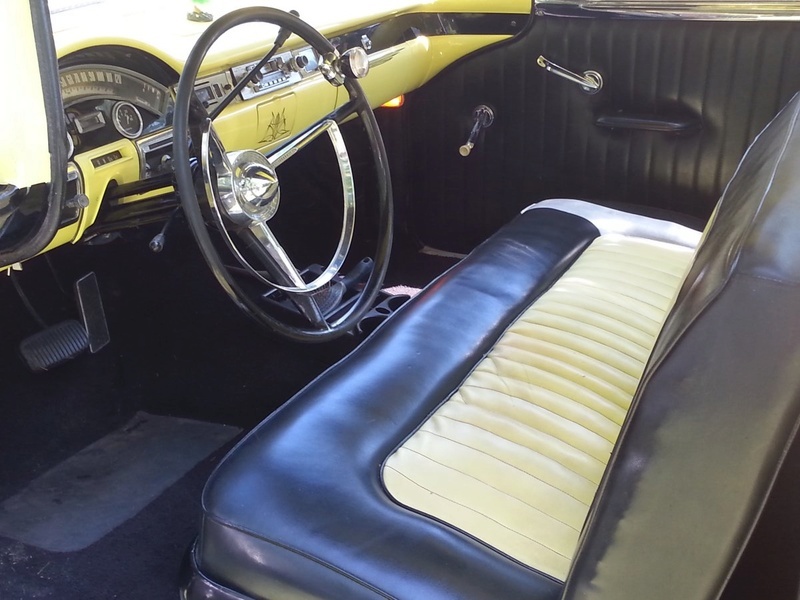 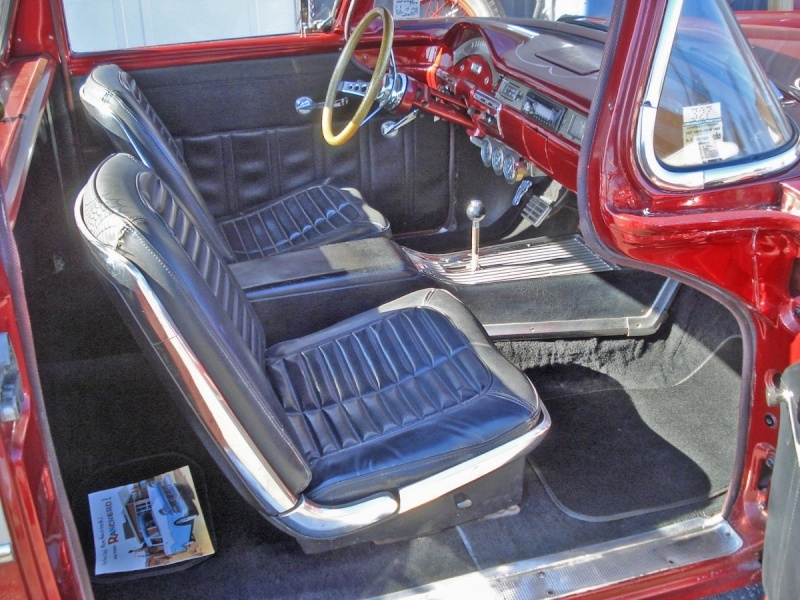 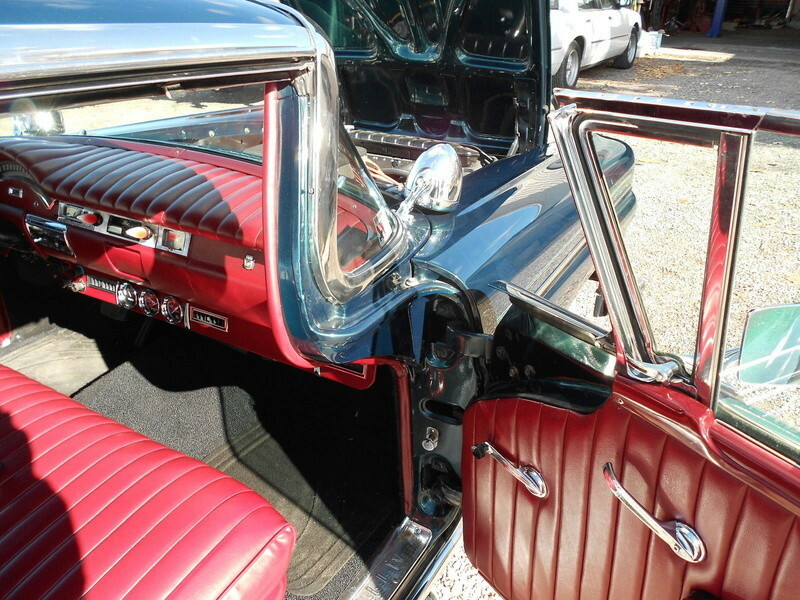 The interior features a pair of Thunderbird Black Bucket Seats and the Thunderbird center console with floor shifter for the cruise-0- matic trans .... of course she has the 9 inch rear -- the FIRST YEAR for that BULLET PROOF rear also .... and the POWER STEERING ( a RARE OPTION in 57 ) makes her drive SOOO EASY that she is MORE than a PLEASURE TO DRIVE !!! 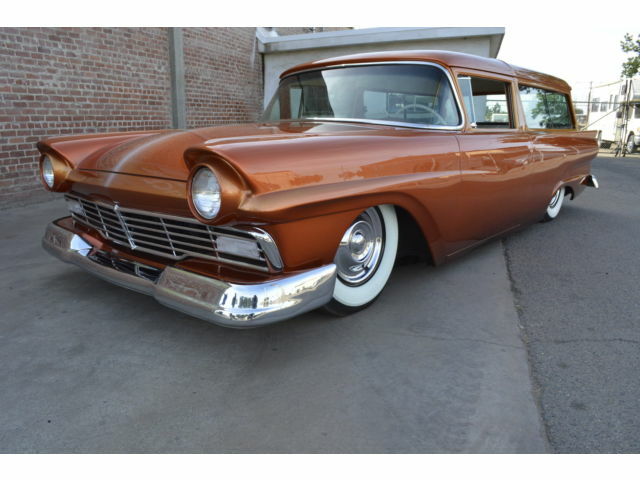 NOW ..... the GOOD STUFF !!!!! 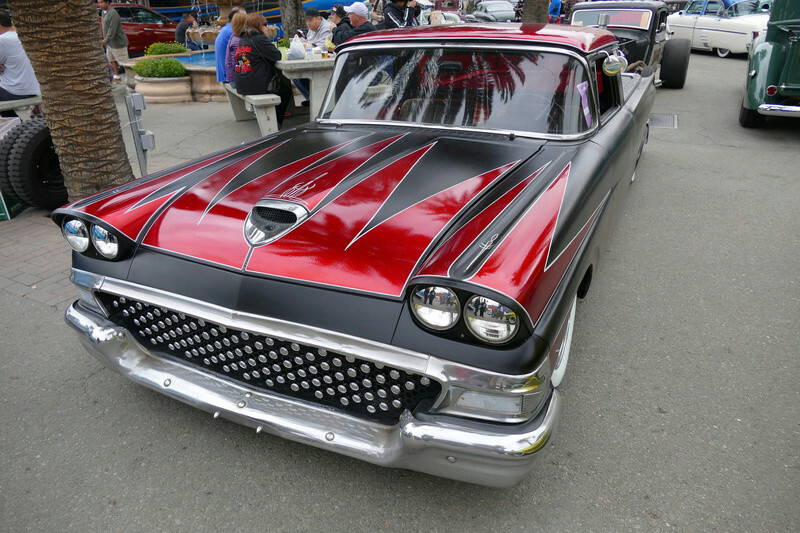 Frenched headlights, 54 Chevrolet nine tooth grille, nosed and decked, SWEET pin striping on the body AND interior ....and .... the OH SO POPULAR and VERY, VERY RARE 1958 EDSEL STATION WAGON ONLY rear taillights EXPERTLY INSTALLED to match the 57's body lines ... so much so that even the 58 Edsel SIDE TRIM is a featured Kustom touch one RARELY SEES !!!! 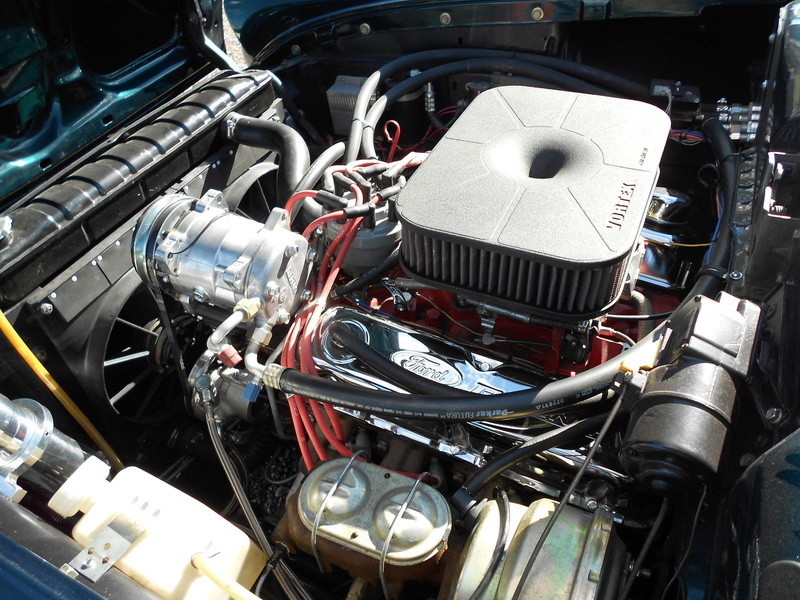 The 352 V8 BARKS thru a dual exhaust system with GLASSPACKS and she SOUNDS AND LOOKS RIGHT OUT OF THE 50's !!!! 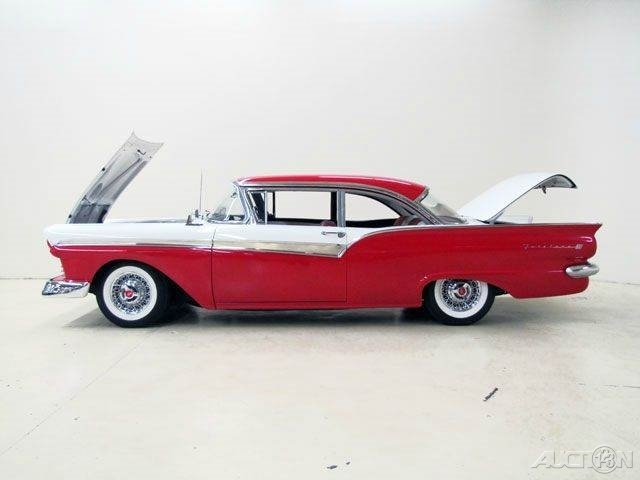 These BEAUTIES go for BIG $$$$$ now days -- IF YOU CAN EVEN FIND ONE !!!! 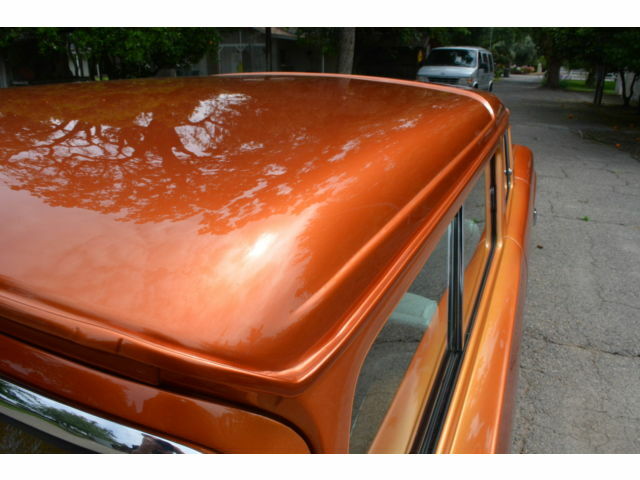 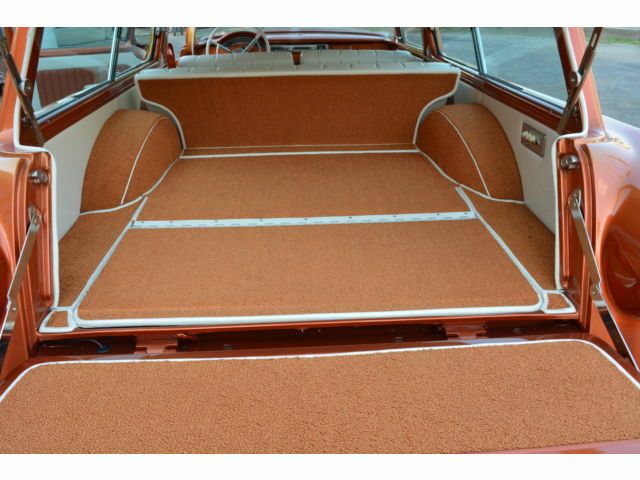 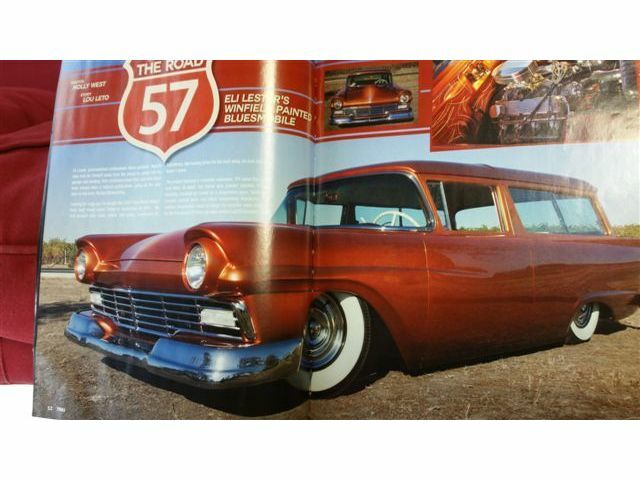 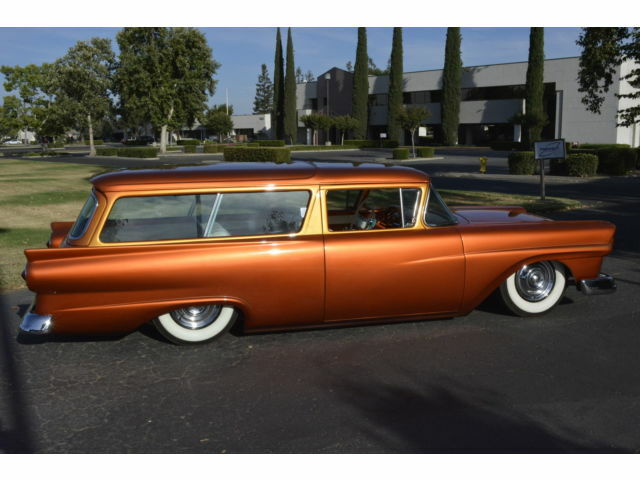 This is a one of a Shaved, Frenched, Smoothed and Channeled airbag custom Wagon. 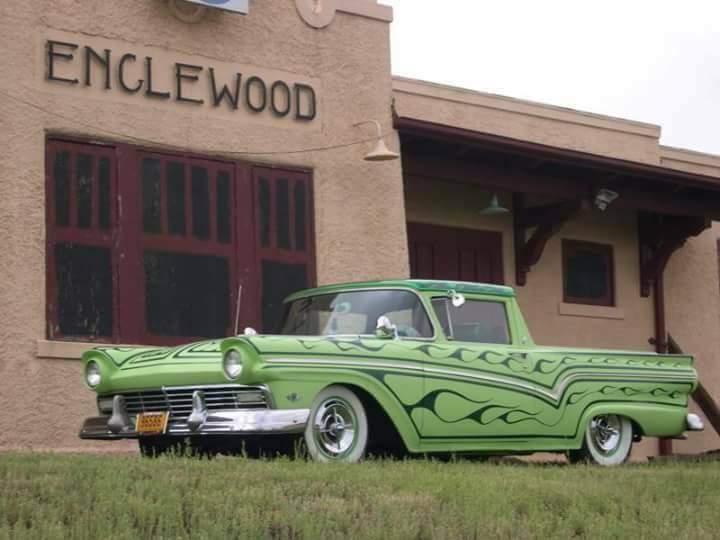 Painted by Gene Winfield!! 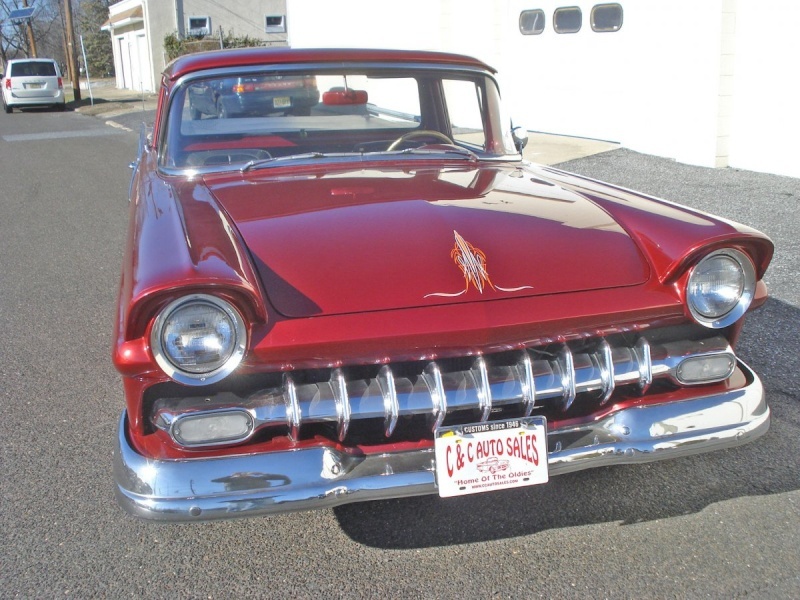 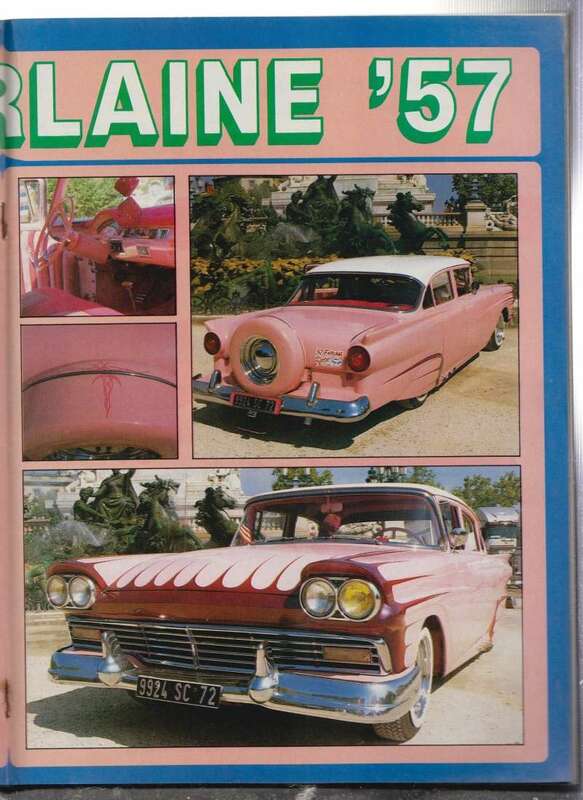 We are selling this car for a collector friend of ours. 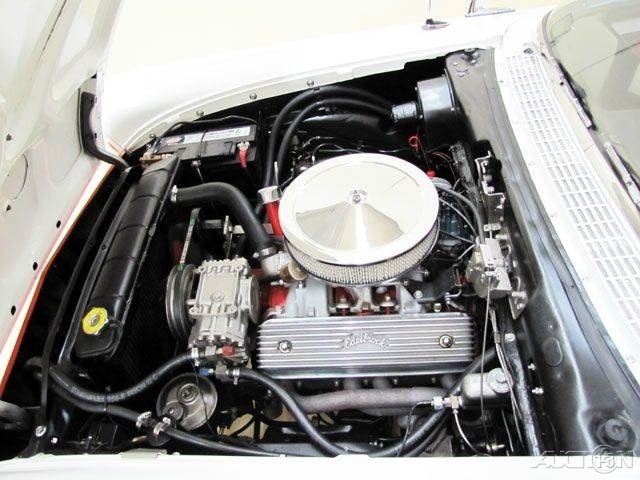 It has a rebuilt 302 V8 Motor and I mean everything is new or rebuilt !!! 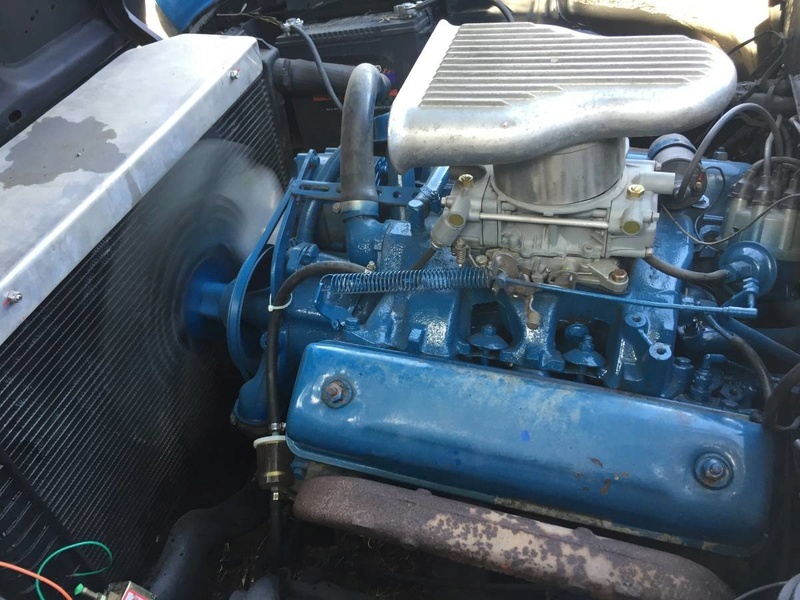 New/rebuilt C4 trans. 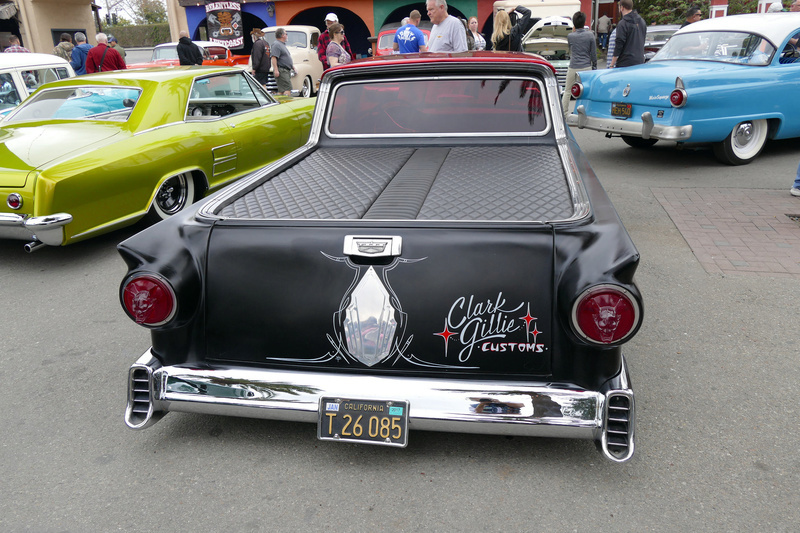 and Custom dual exhaust with Coffin Mufflers, 4 linked rear end, front end completely rebuilt , air bagged , custom control arms and brackets by suspension guru Gilbert Alemida. 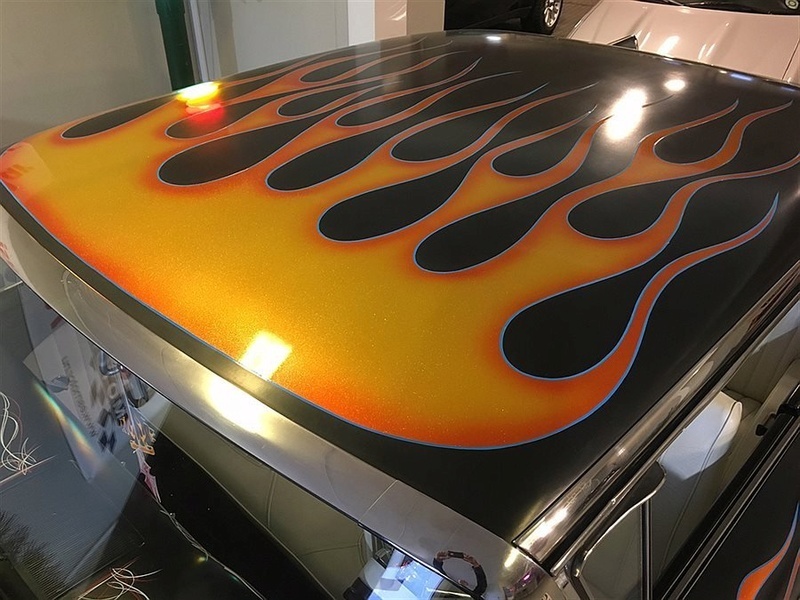 New front windshield with new rubber. 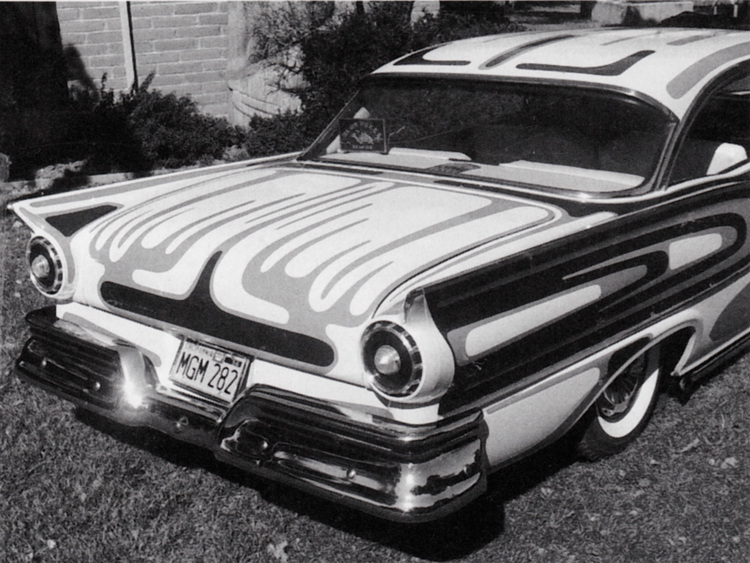 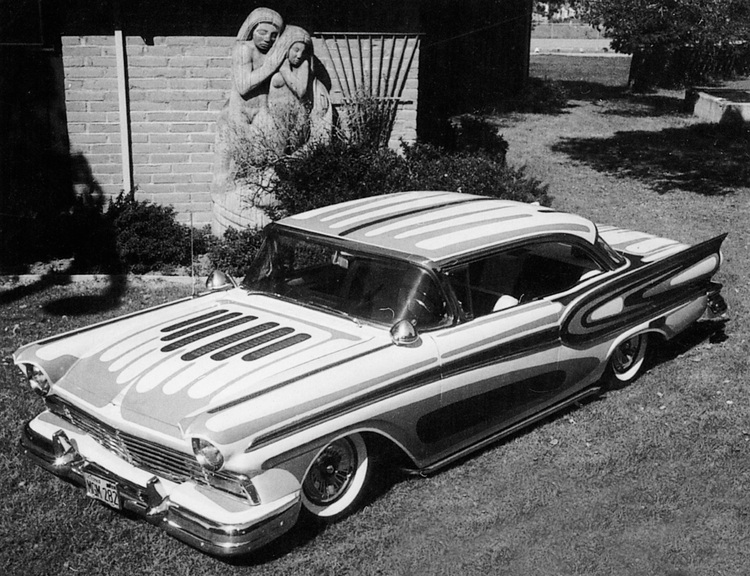 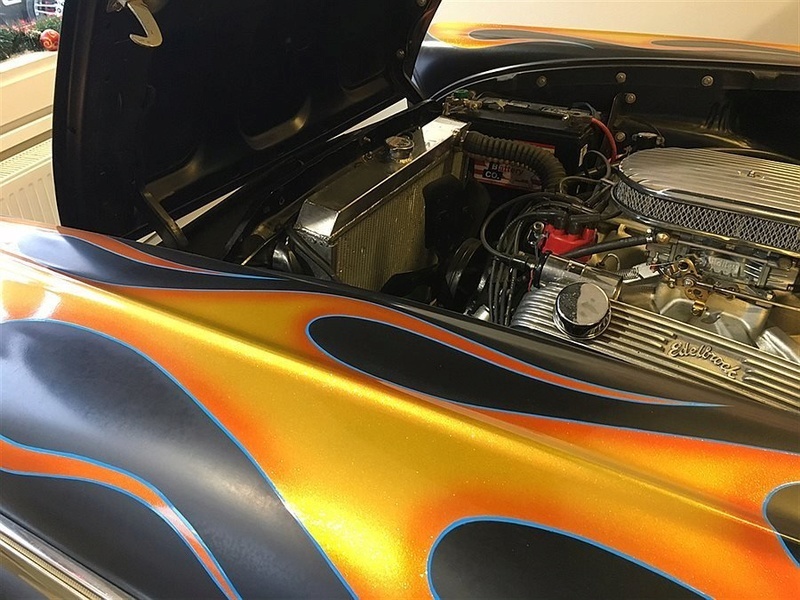 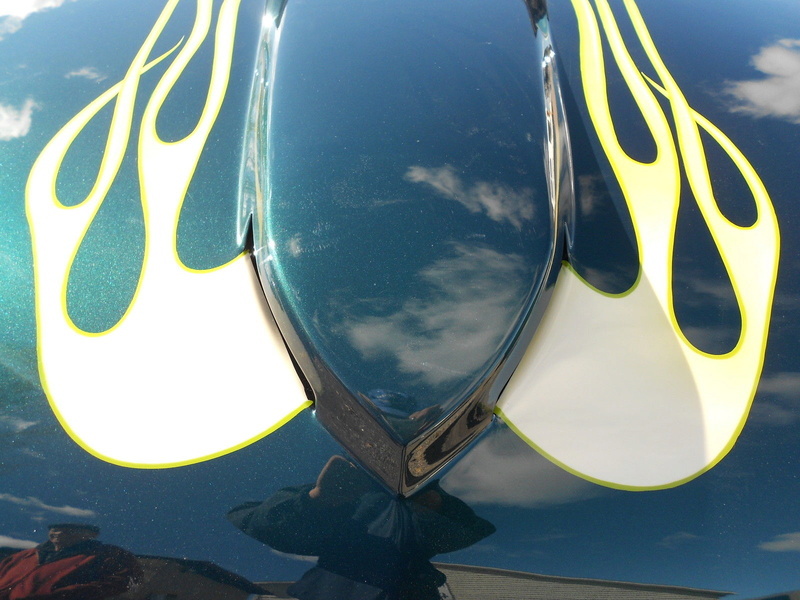 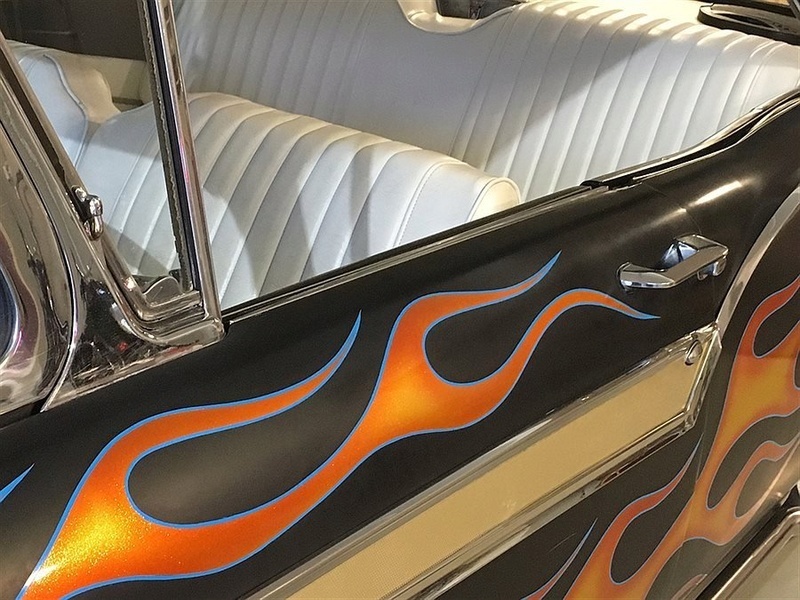 Every piece of chrome and stainless re-chromed or polished right down to the dash pieces, kustom pinstriping throughout this whole car by Ed(word) Chavez, Front and Rear Bumpers were smoothed and narrowed for a tighter fit, interior is an awesome one of a kind design by the Eli Lester. 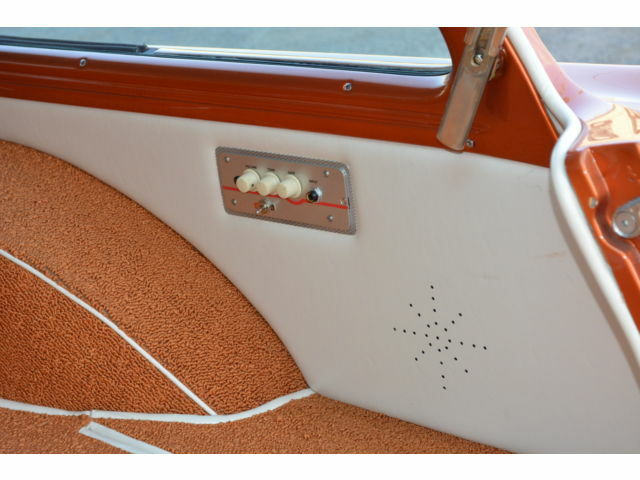 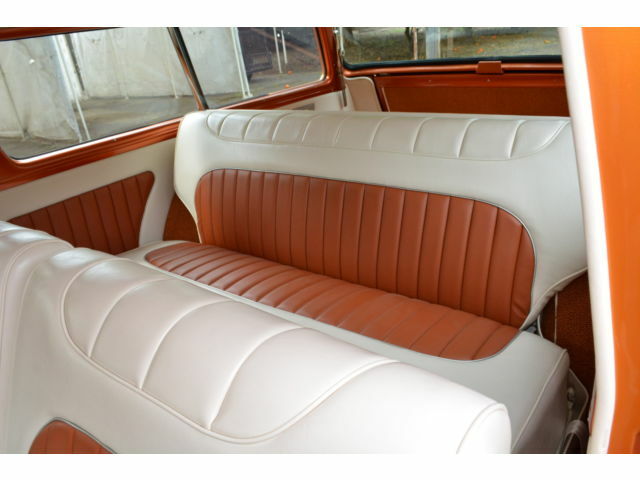 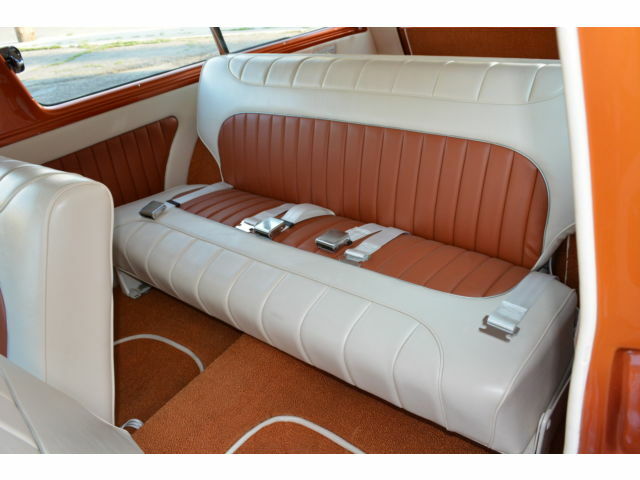 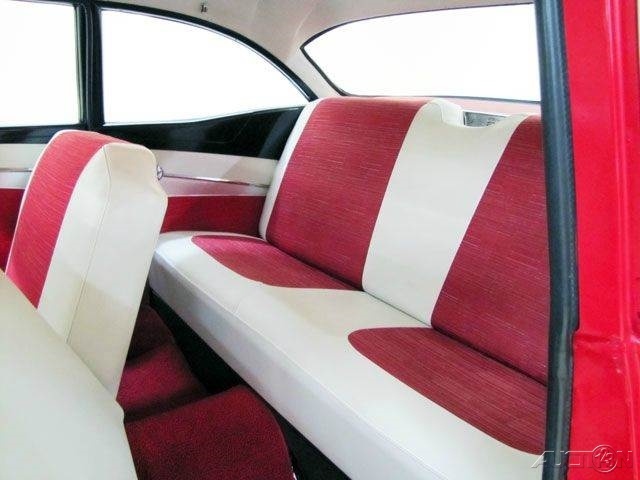 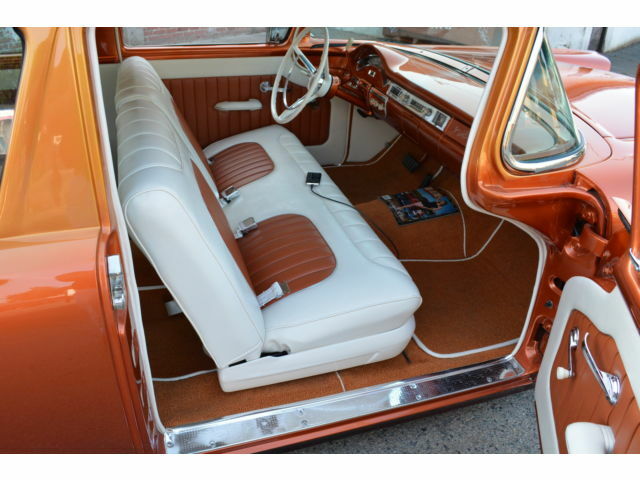 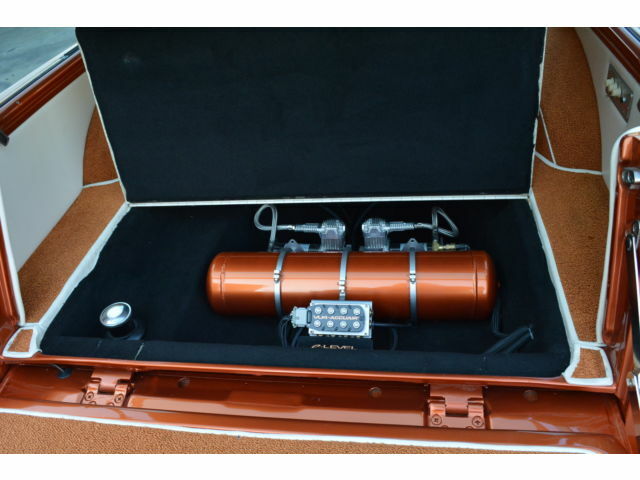 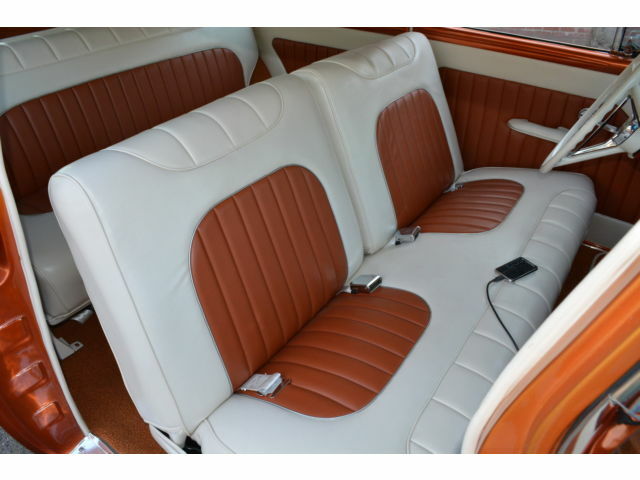 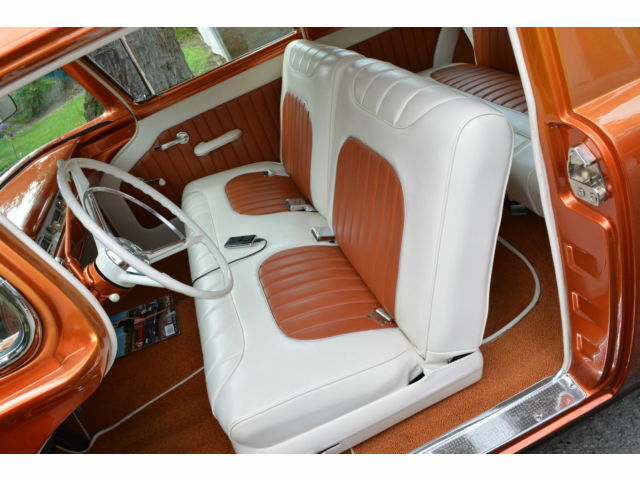 Made with stitched cream and Copper Leather with the genuine metal NOS steel piping in the seats. 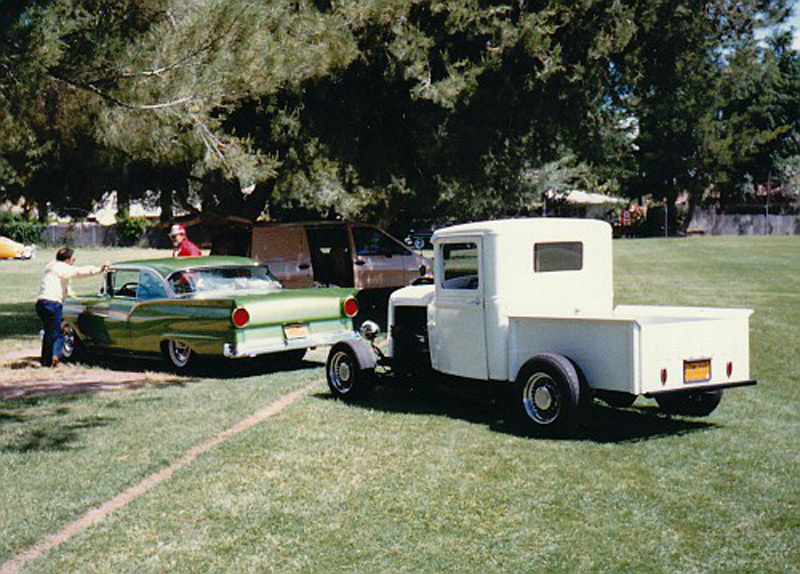 Check out the Guitar amp in the back by the tailgate, too KOOL. 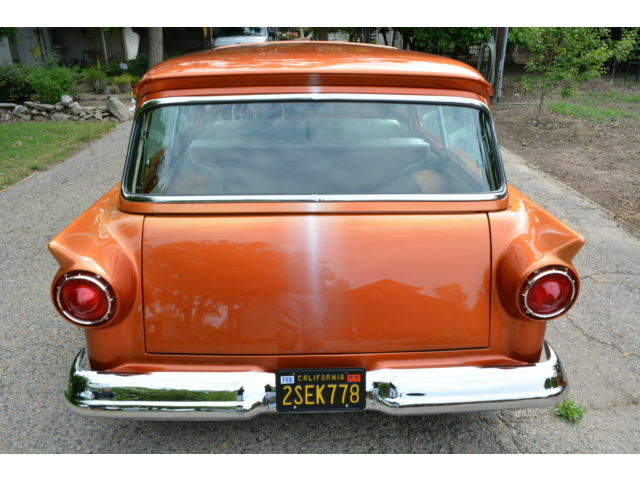 Every nut and bolt has replaced on this thing and is so kool to drive!! 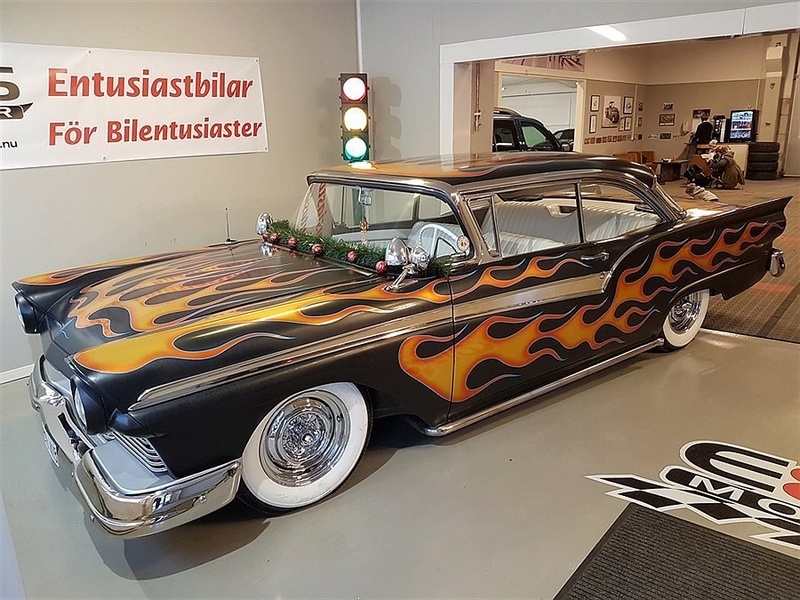 Car is a 1 of a kind !!! 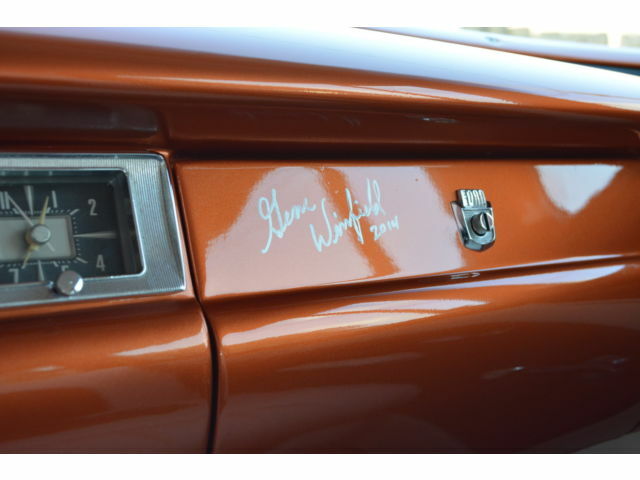 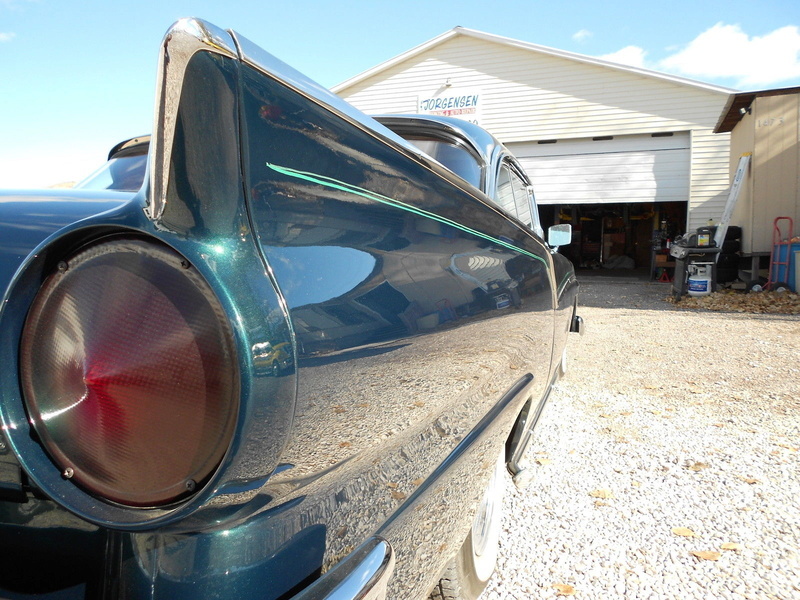 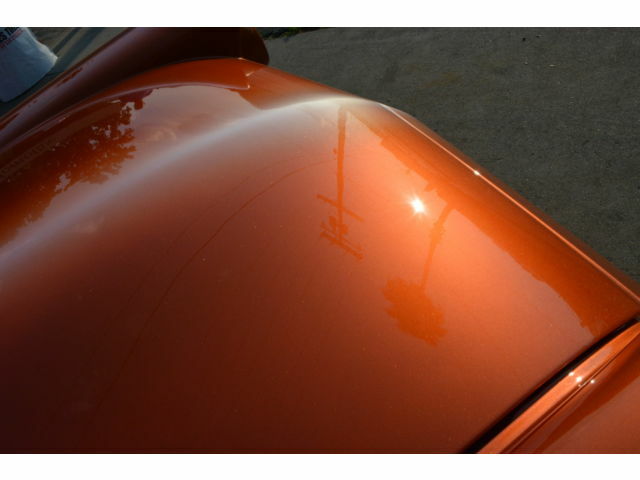 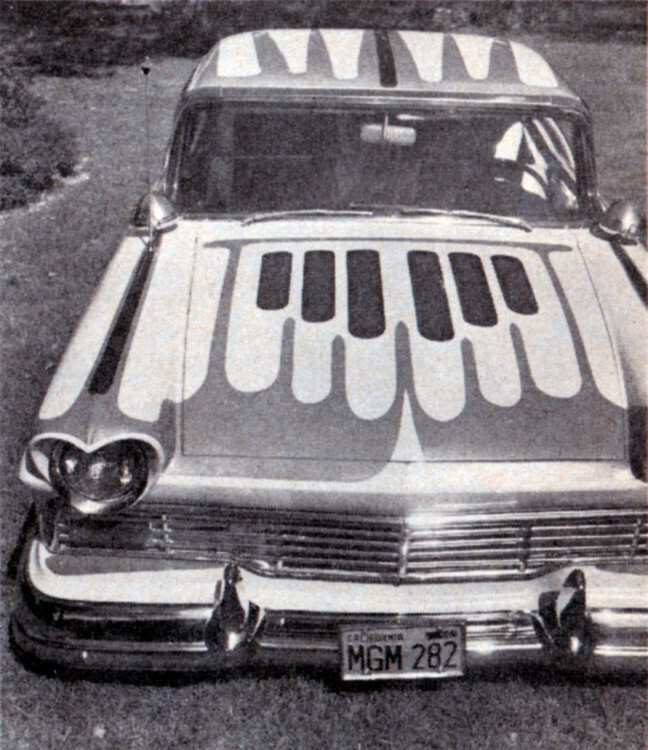 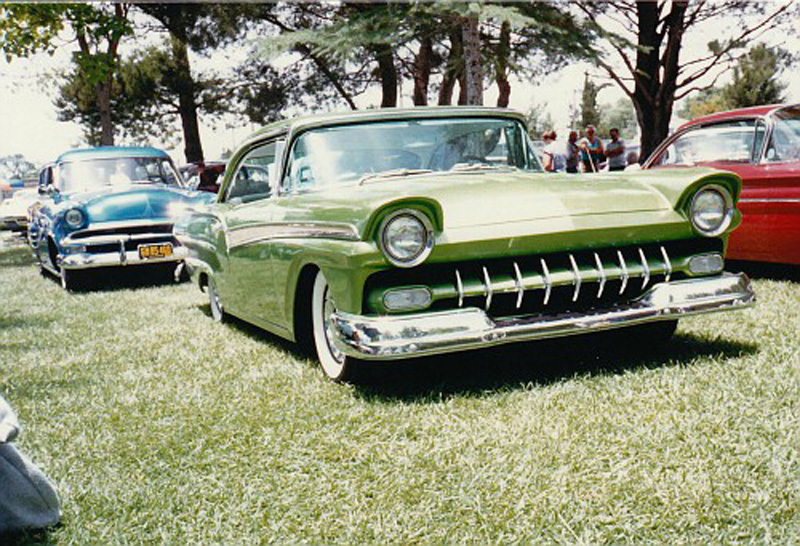 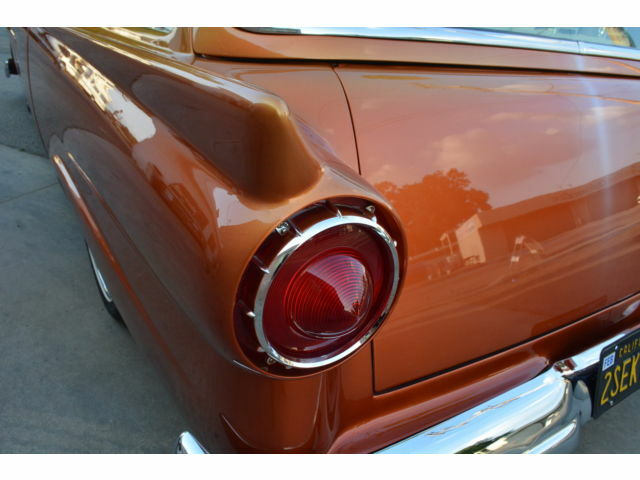 Paint is what Eli says in the article in Rod and Kulture as “A modern day version of Famed Rot Rod painter Gene Winfield's famous JADE IDOL” Car Paint scheme. 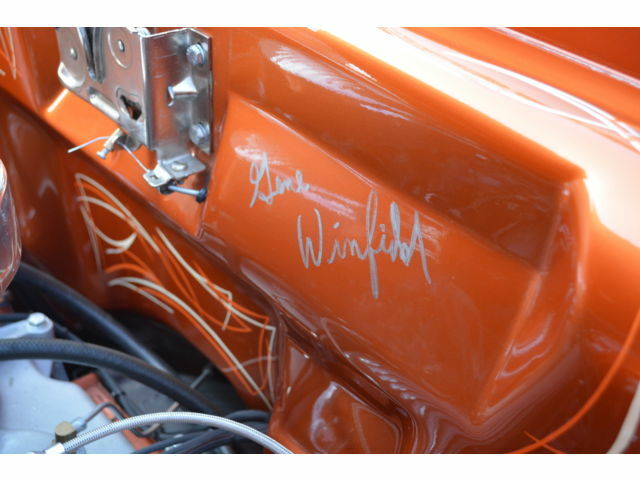 So who better to paint it than the man himself Gene Winfield. 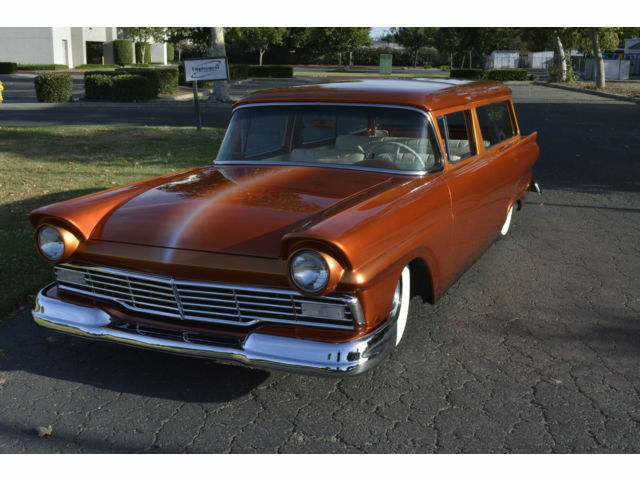 There are nine unique colors on this wagon but the primary is Cinnamon, it has gradients of copper and gold... 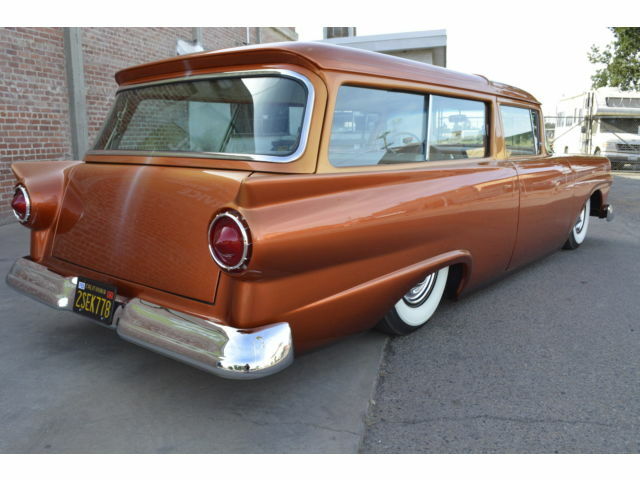 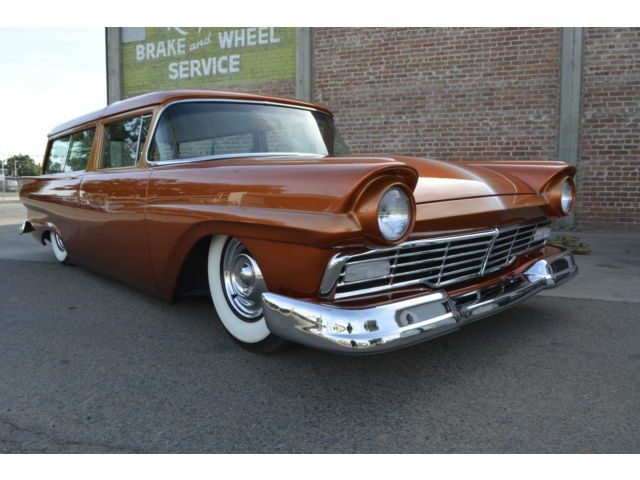 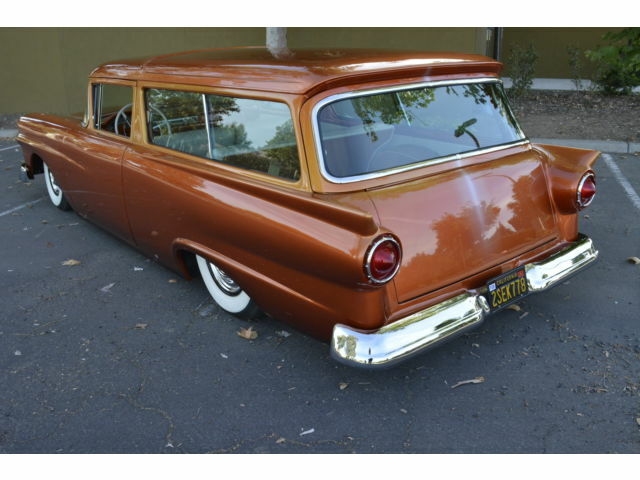 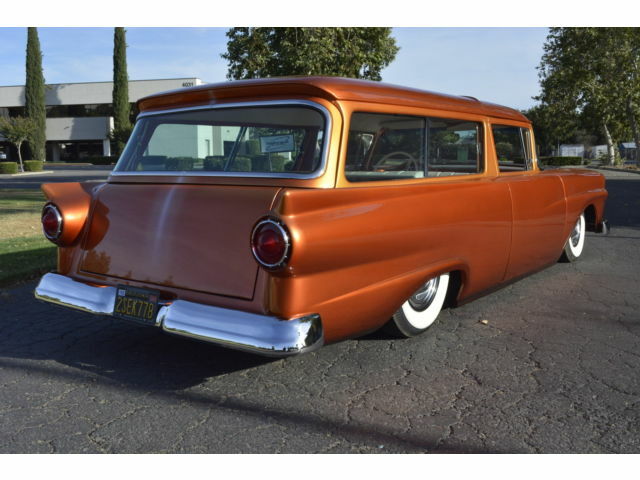 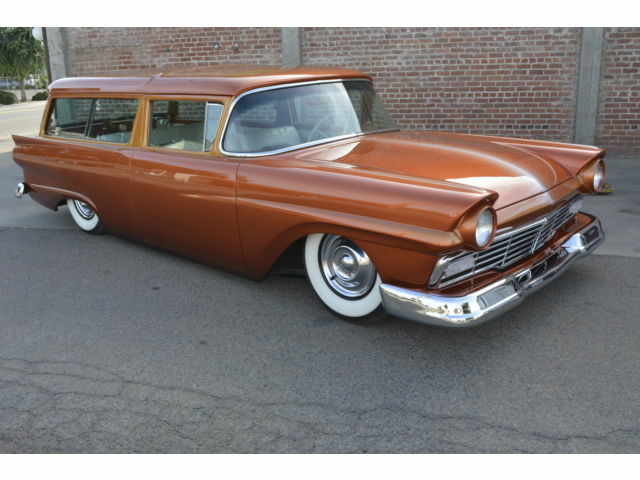 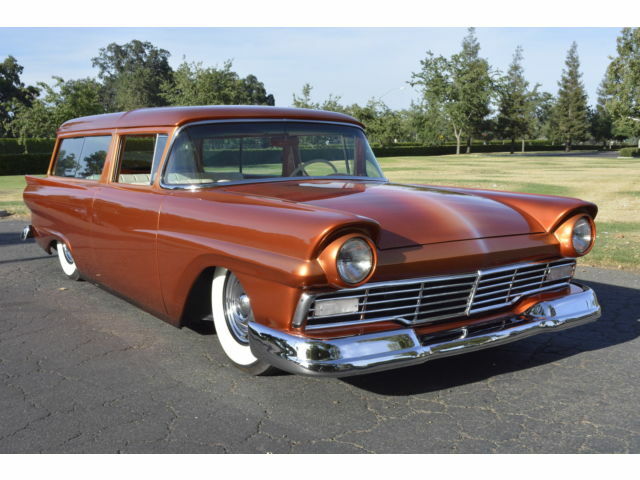 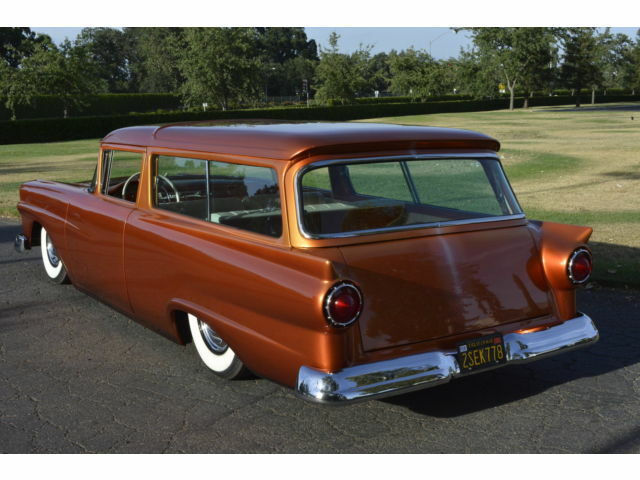 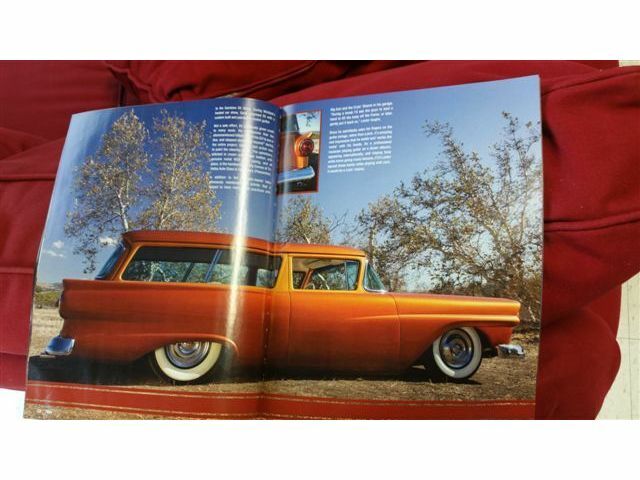 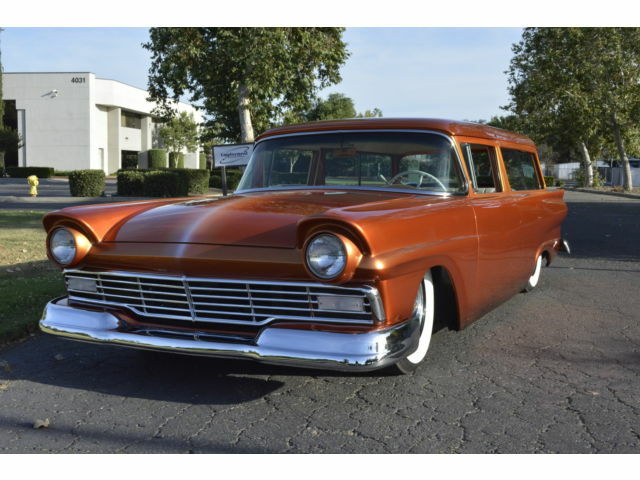 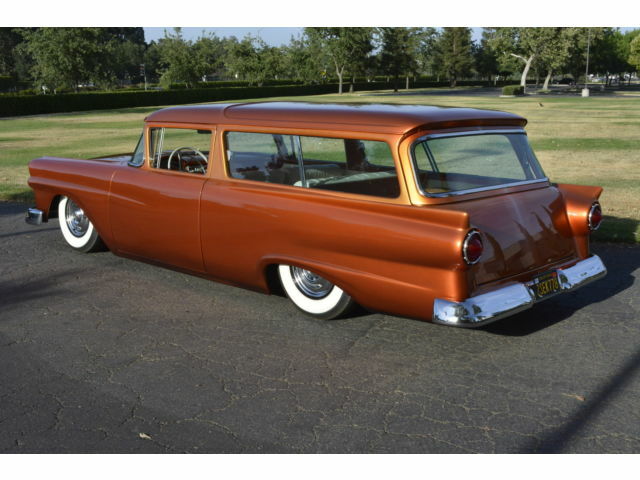 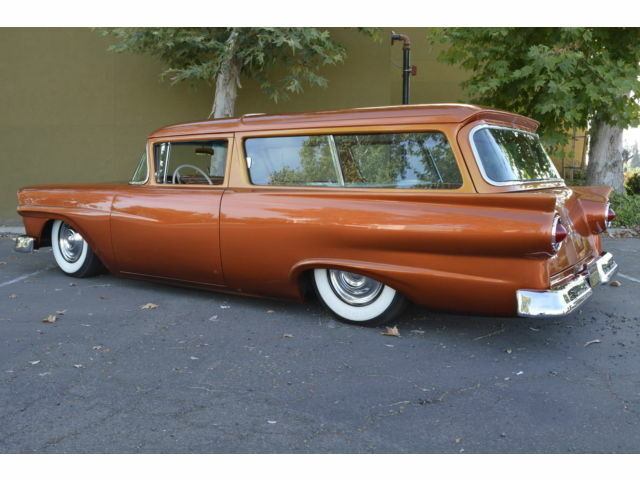 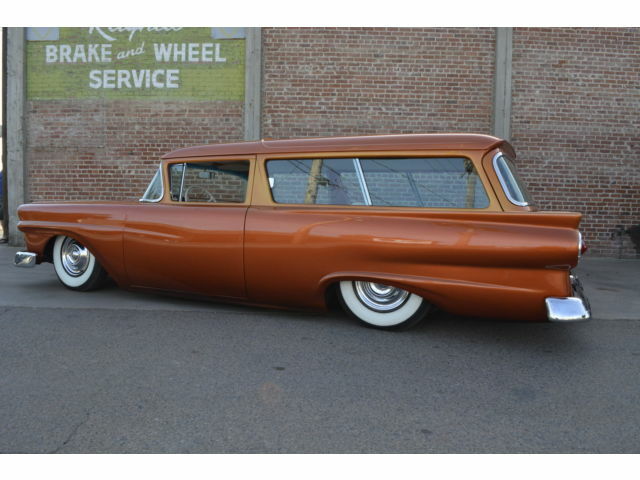 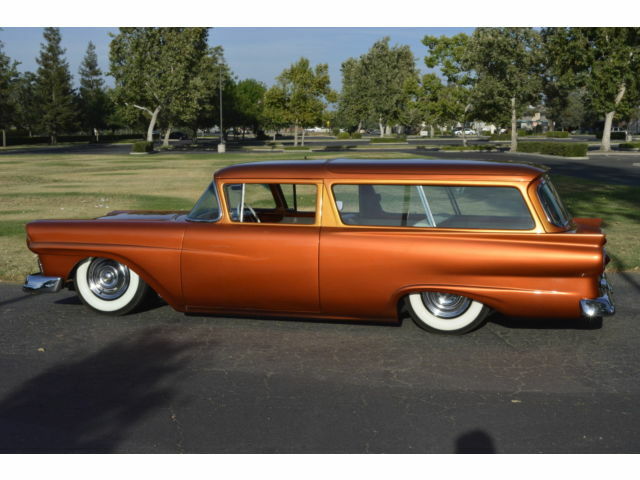 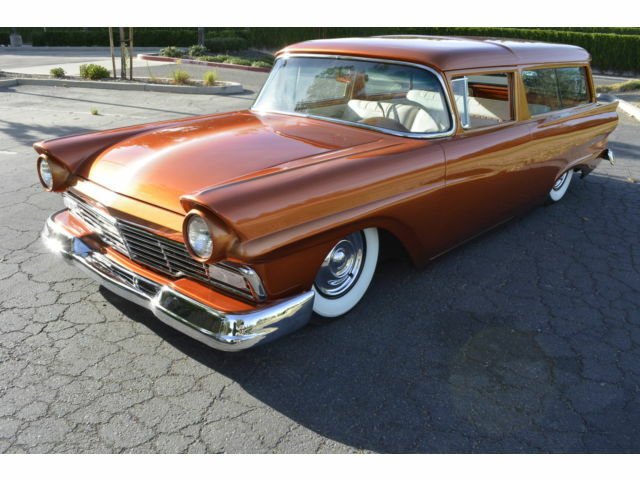 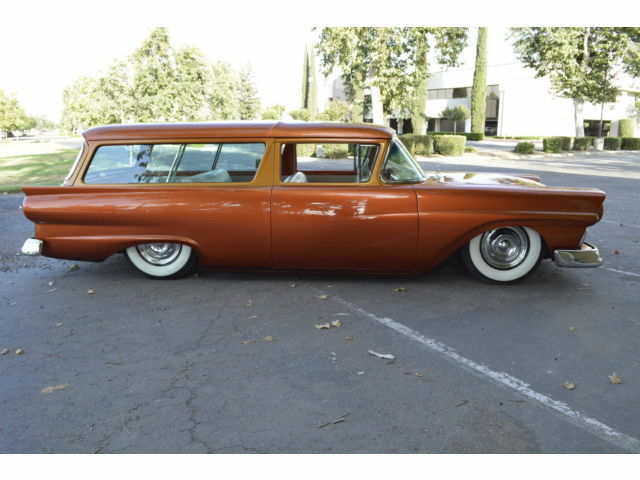 There is no way you will find another wagon this kool !!! 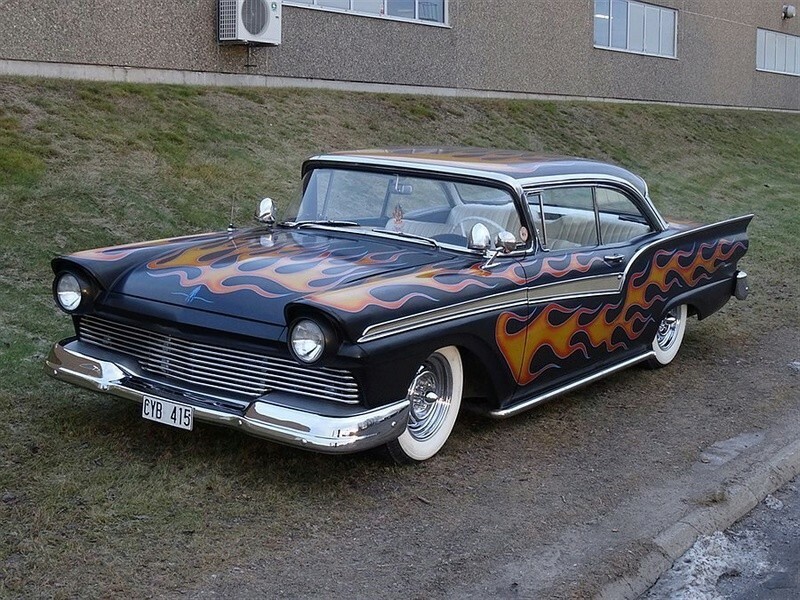 This unique !!! 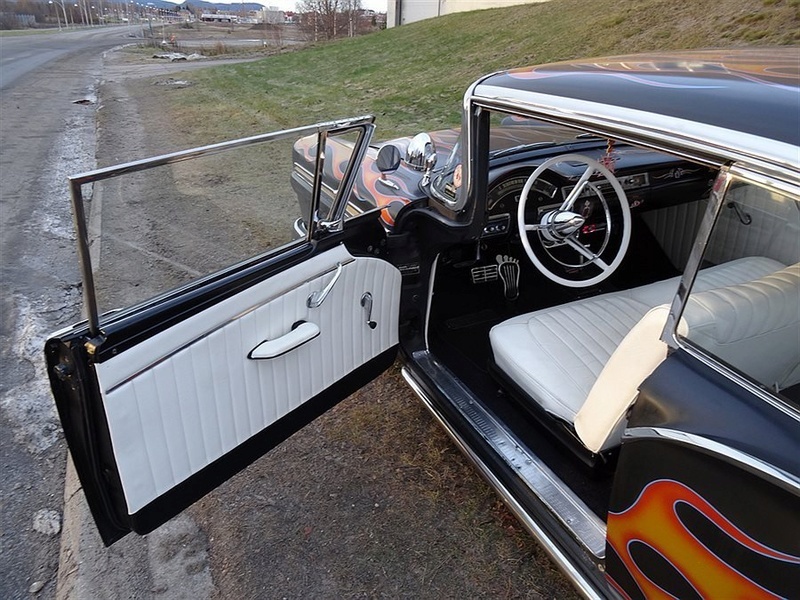 Dash looks so awesome, just look at the pictures WOW !!! 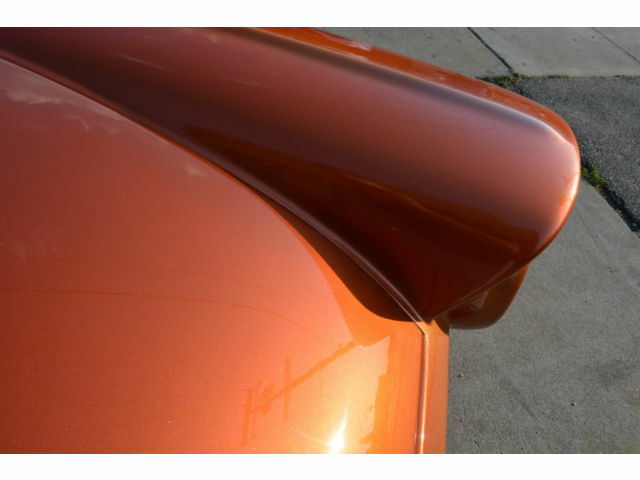 Just check out these pictures of this car and tell me if you dove this you wouldn't have the koolest car at ANY car show. 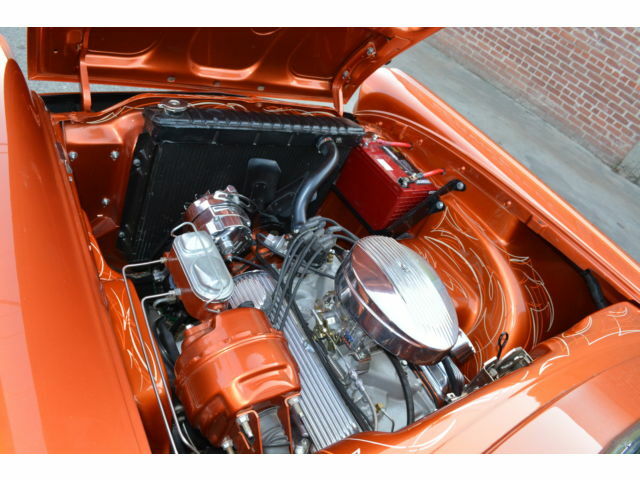 If you are a car guy you know how much something like this costs to do and the time and resources it takes to do it. 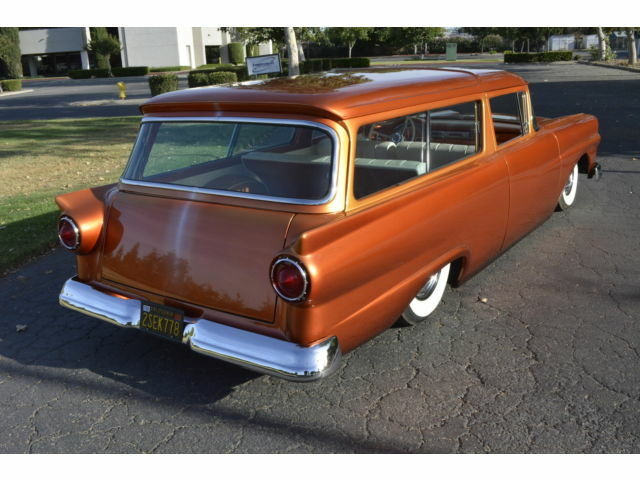 Just Google this wagon, it is a Multi-Award winning wagon. 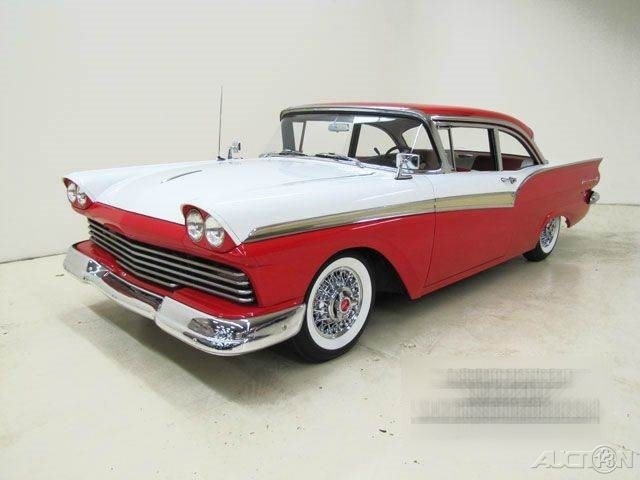 Check out the Firestone Wide Whitewall Tires with "Era" Caps, they really give it that Old School look. 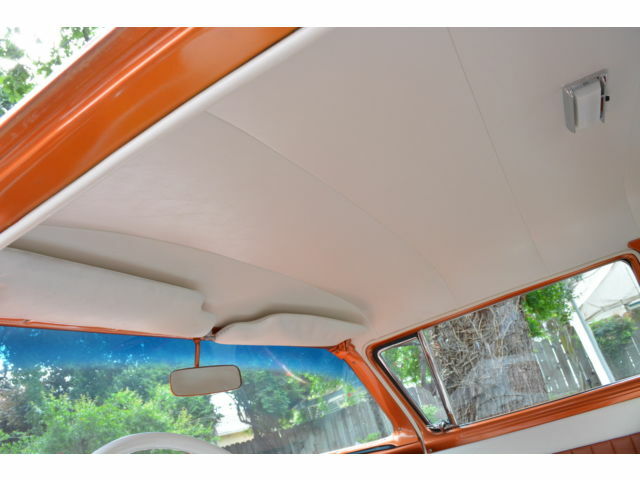 over 80,000 invested building this car started as a rust free body. 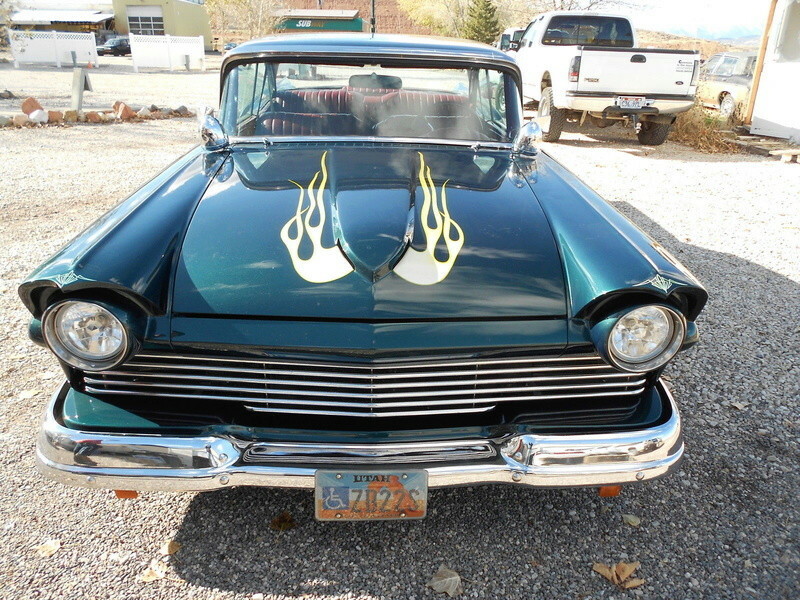 shaved doors & trunk with remote poppers,frenched antenna,custom bodywork,no bondo all metal.beautifull glass smooth paint.302 engine,AOD trans,power rackπnion steering,front disk & rear drum brakes,cruise control,vintage heat&air.sway bars front&rear.custom grill & hood & front fenders.custom interior.